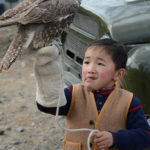 Wow, thanks for the awesome report. 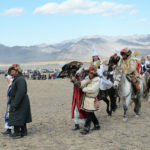 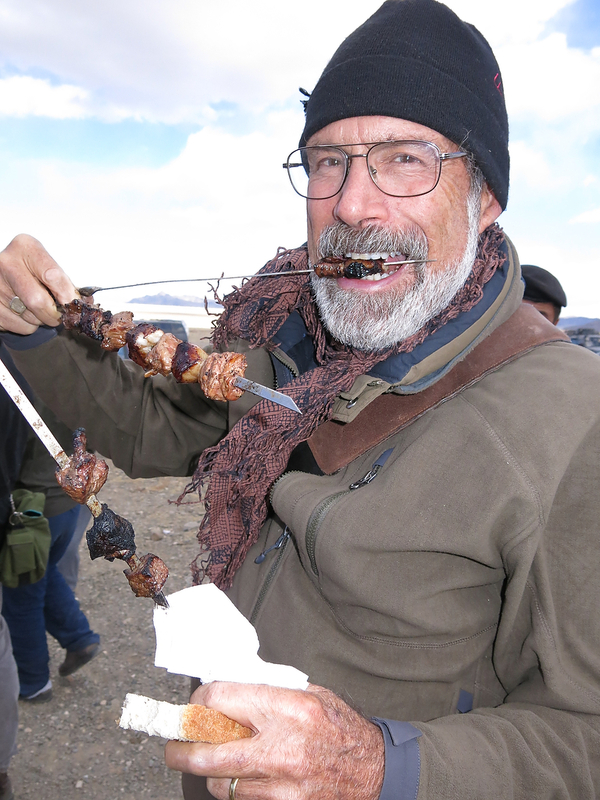 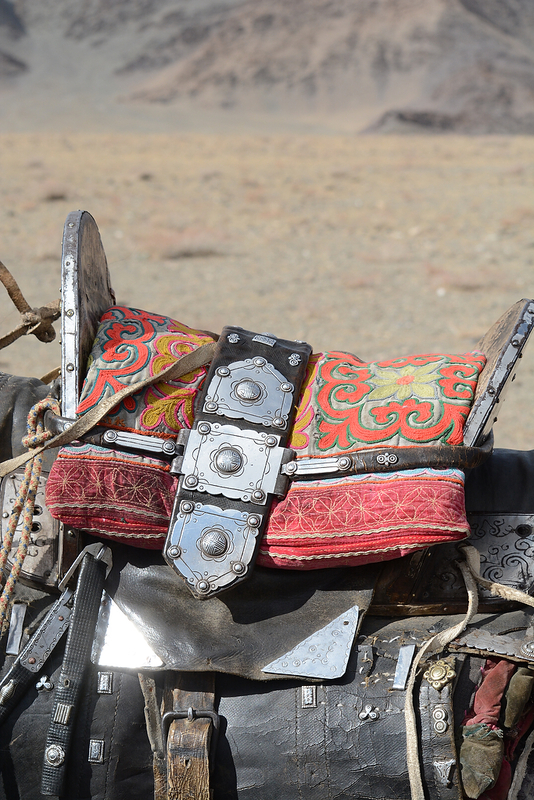 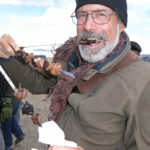 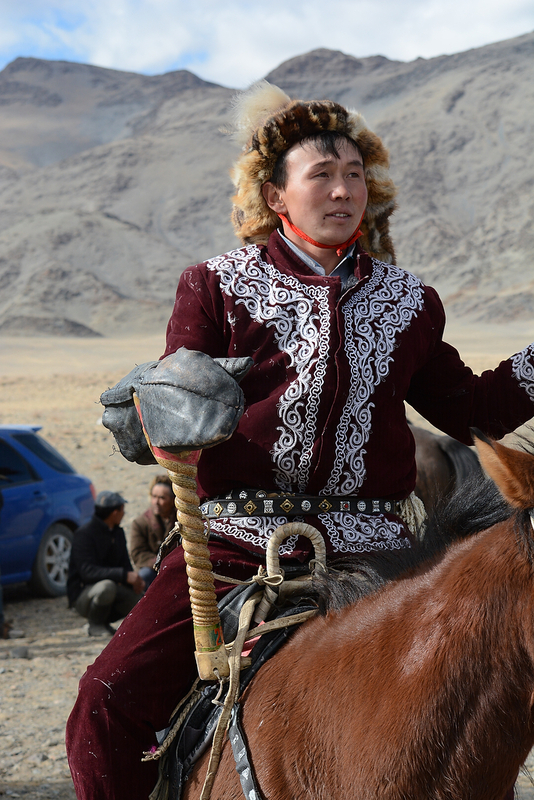 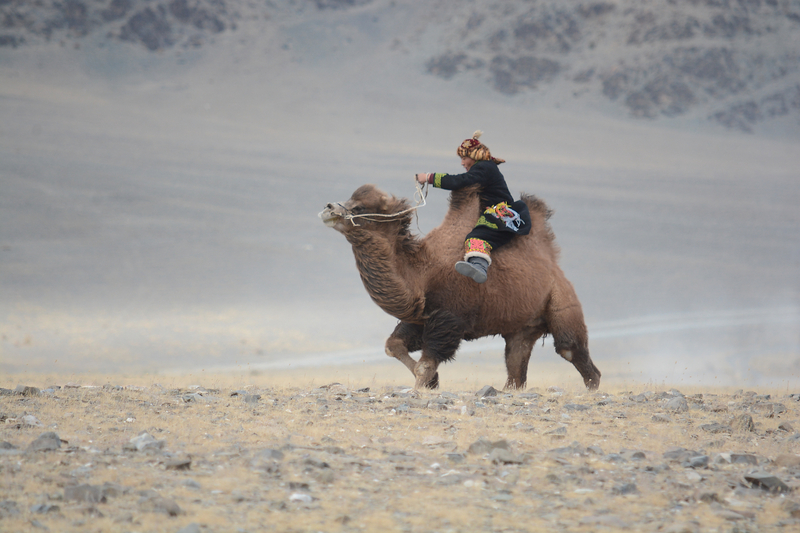 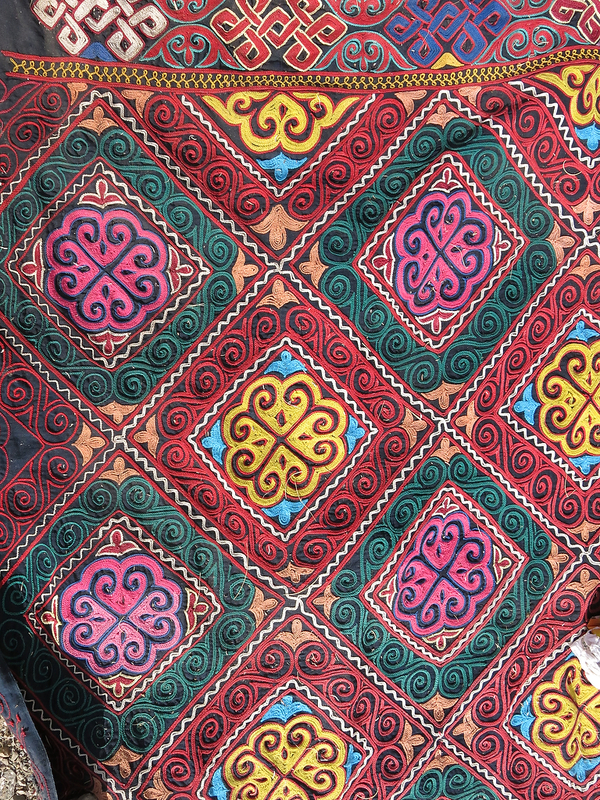 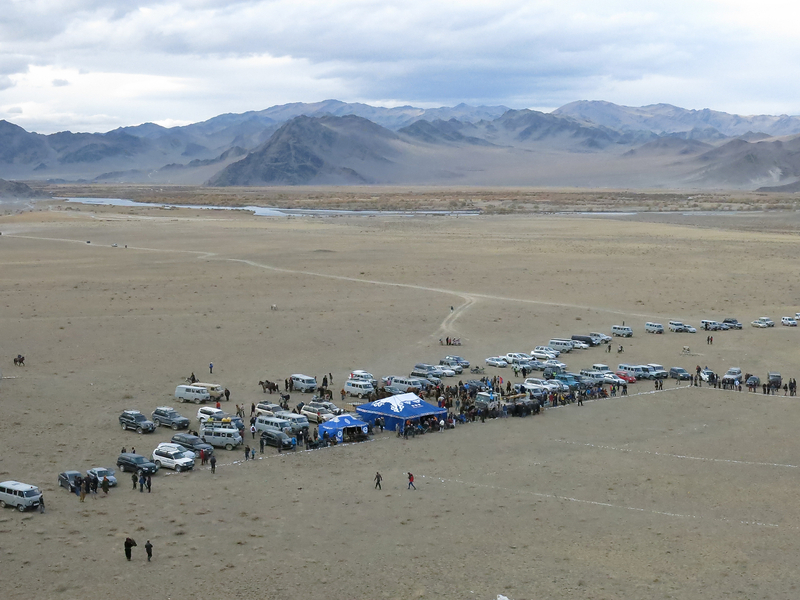 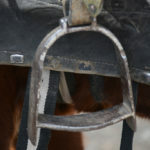 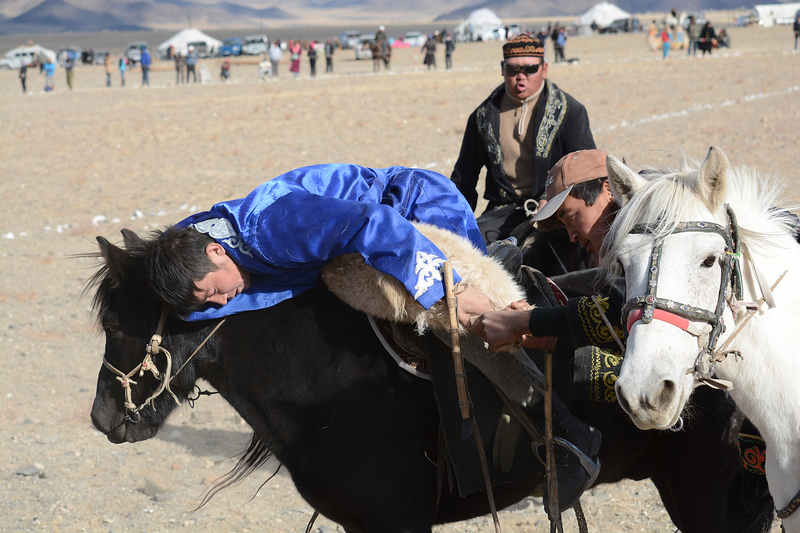 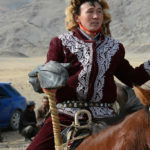 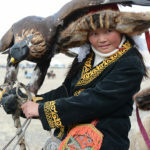 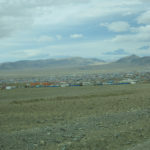 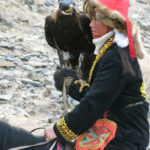 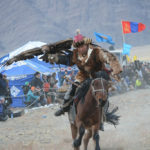 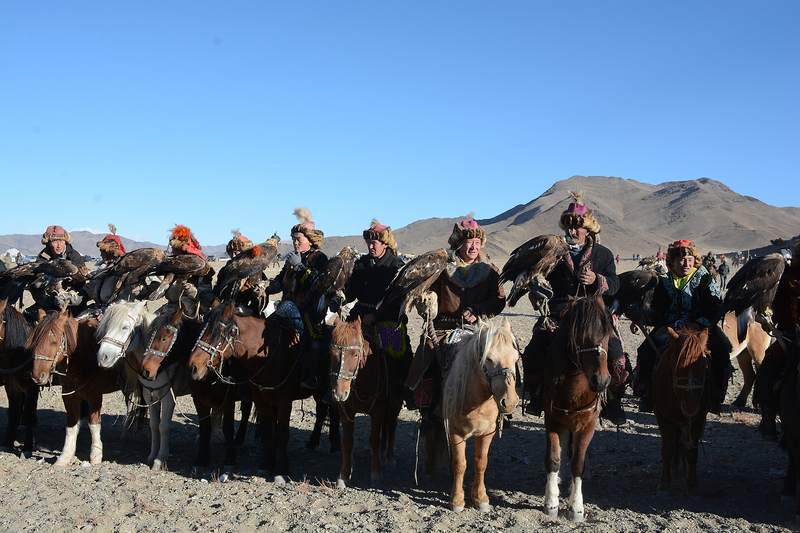 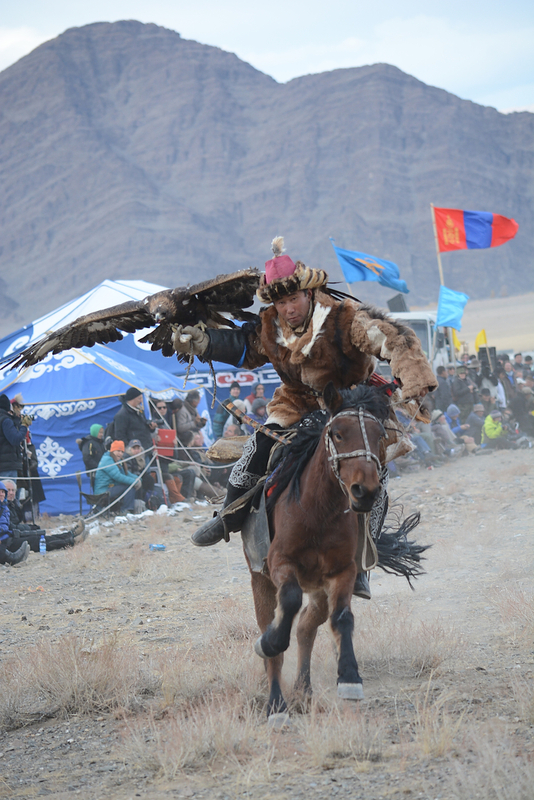 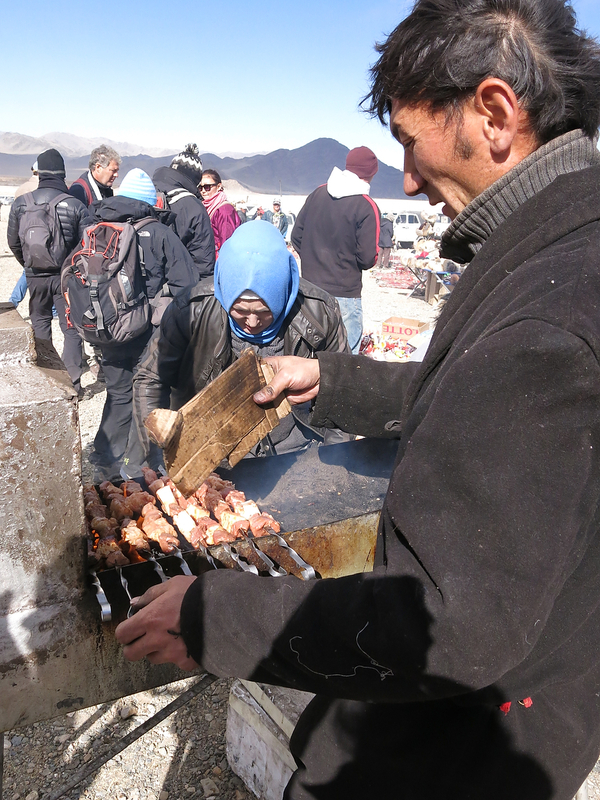 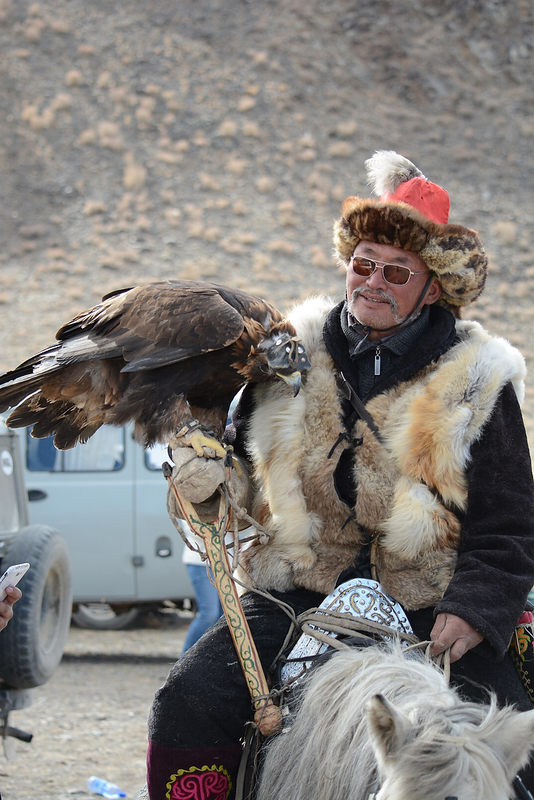 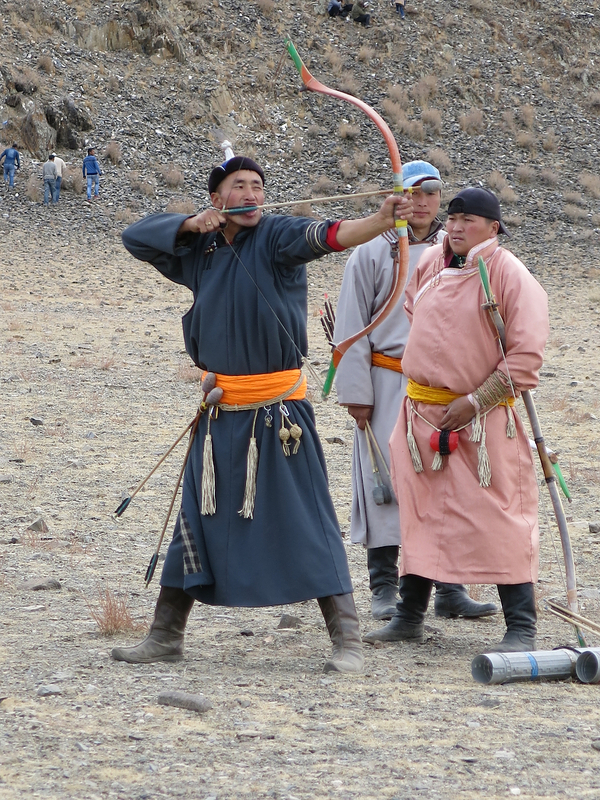 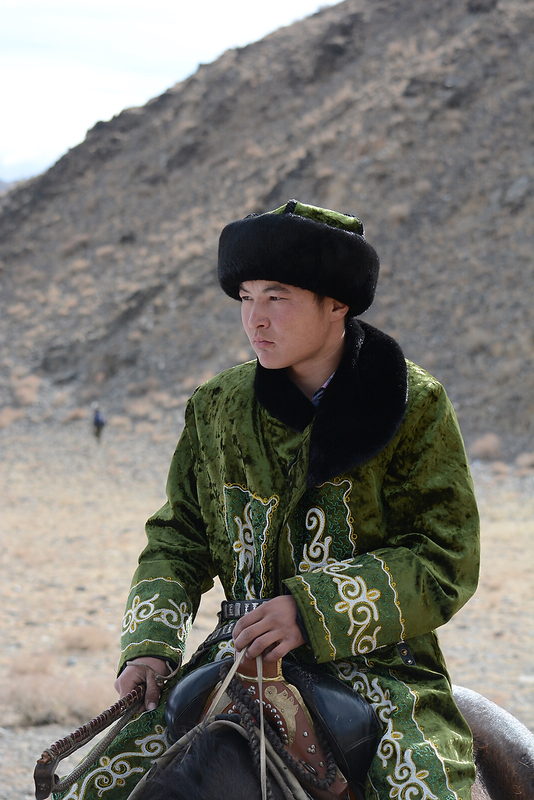 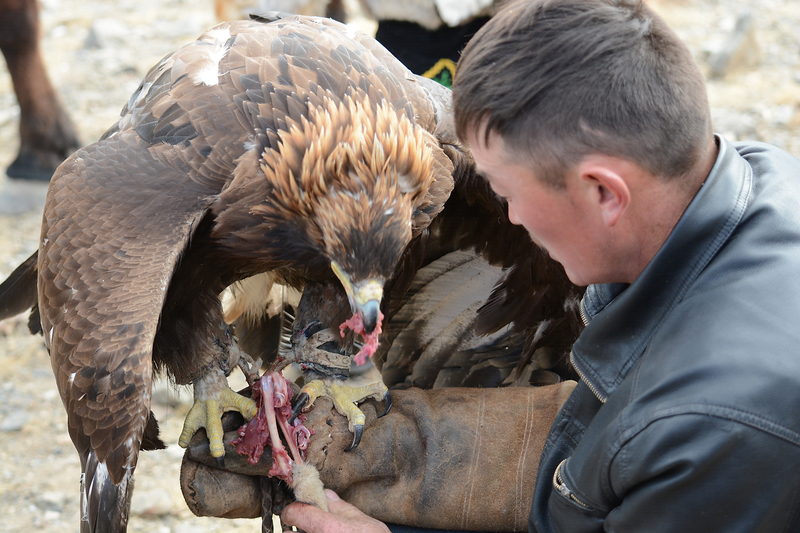 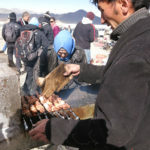 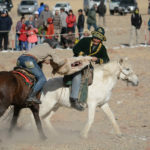 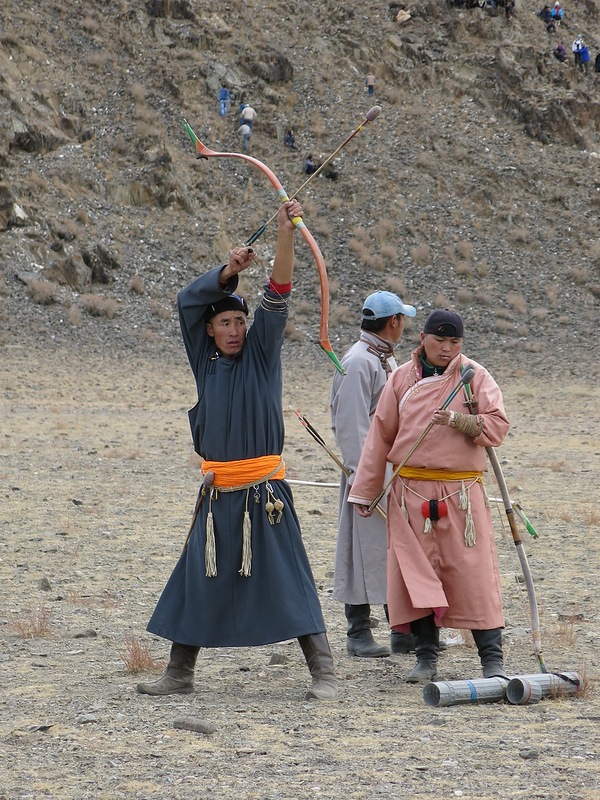 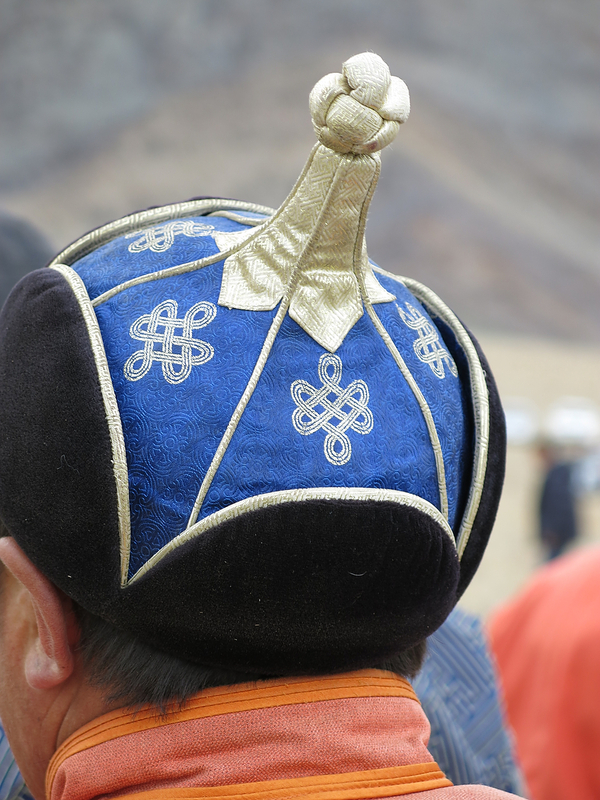 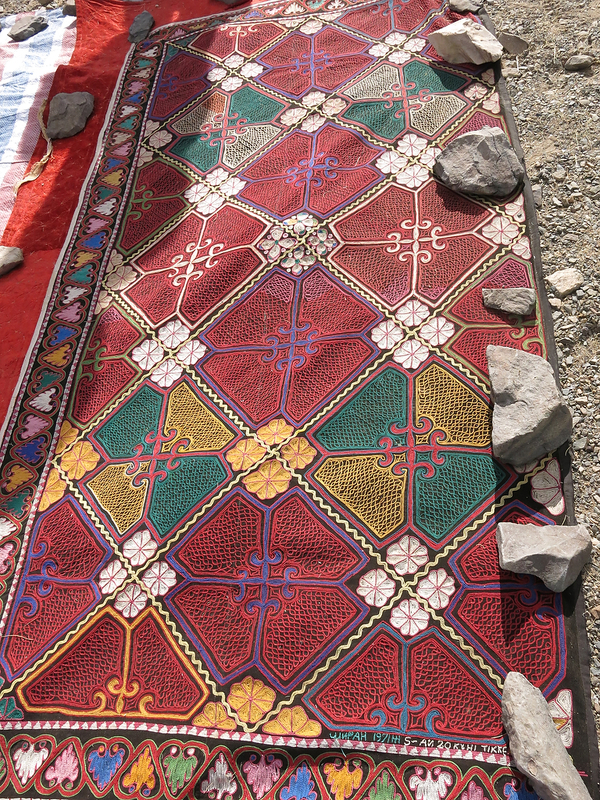 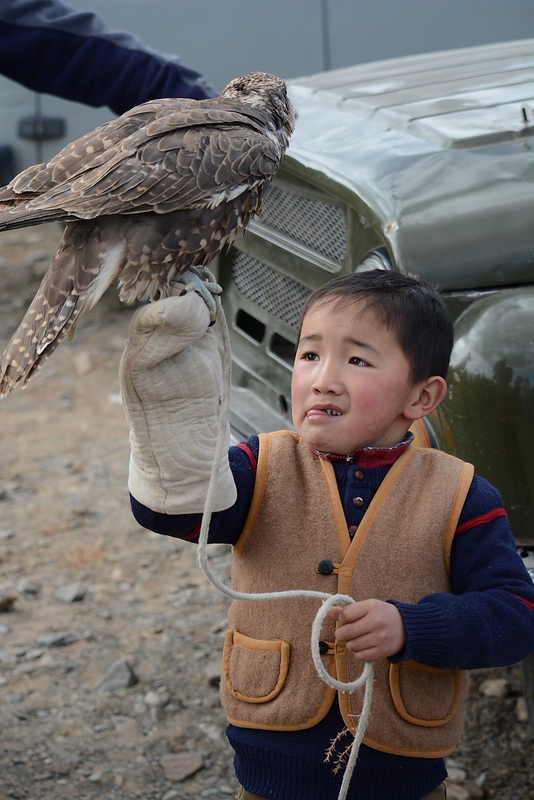 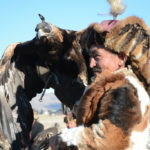 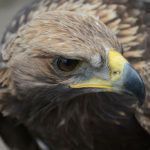 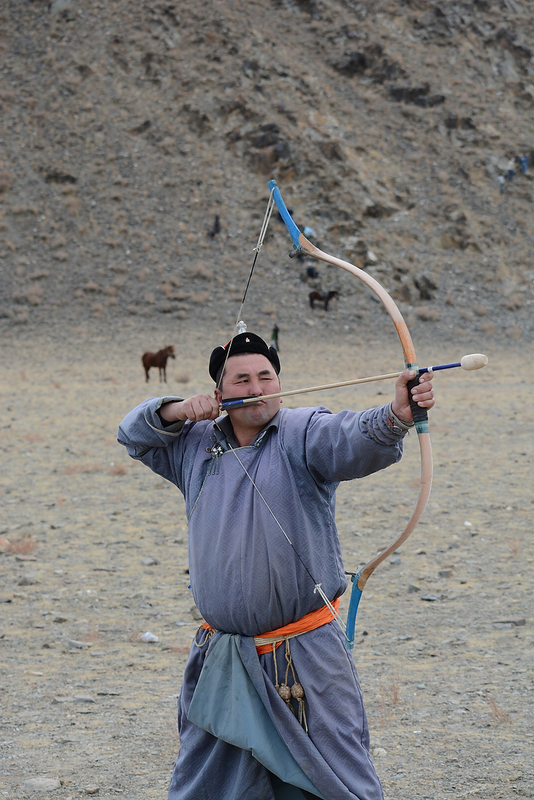 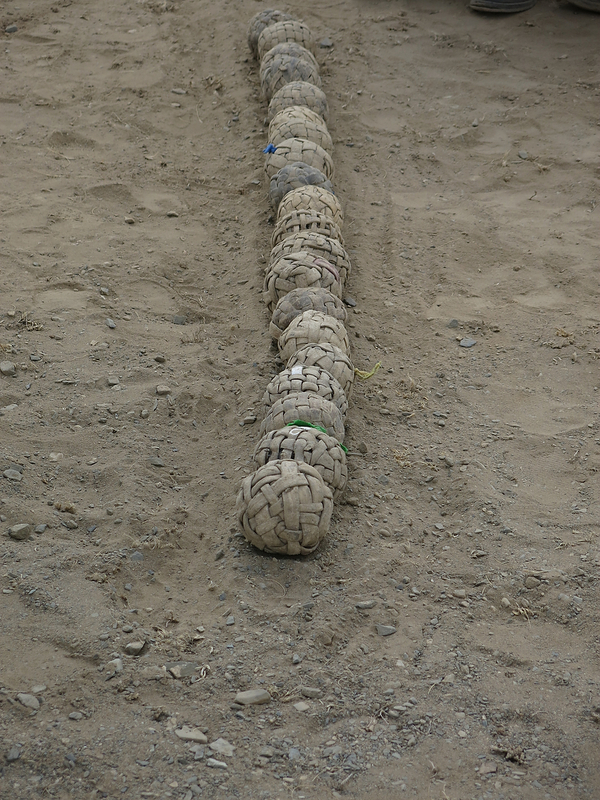 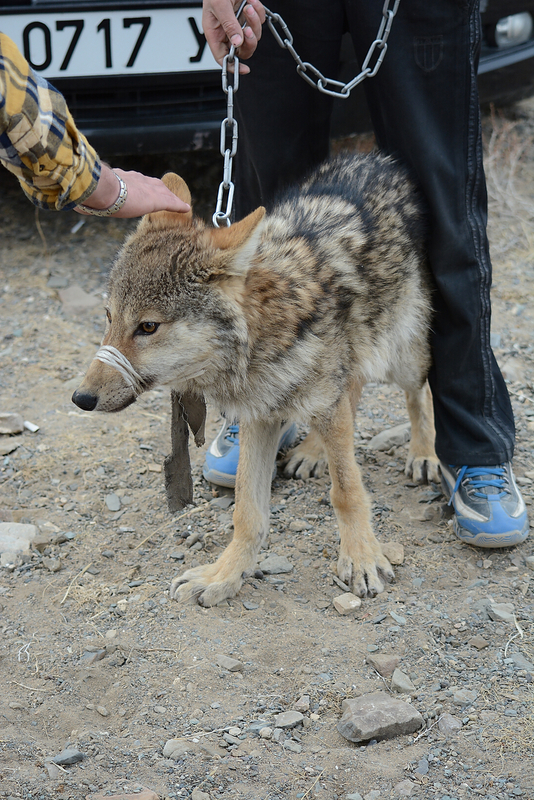 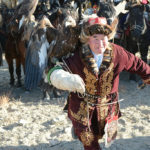 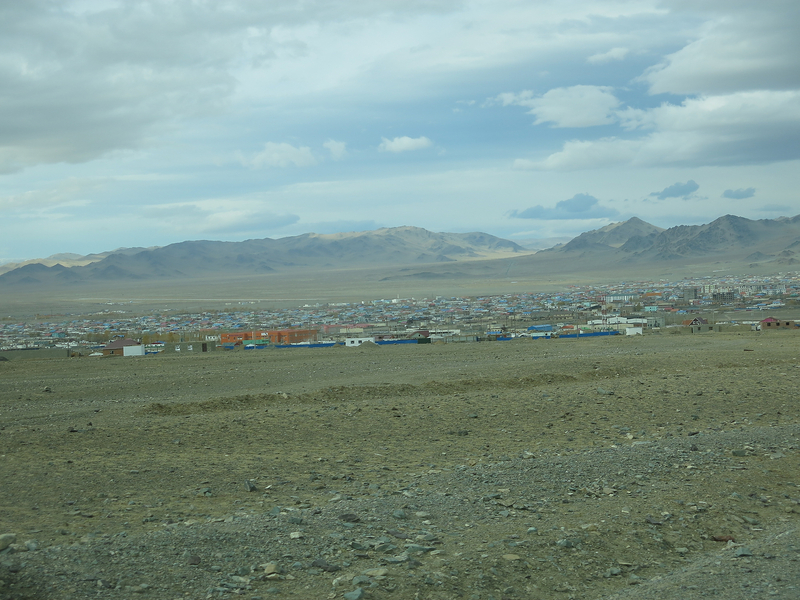 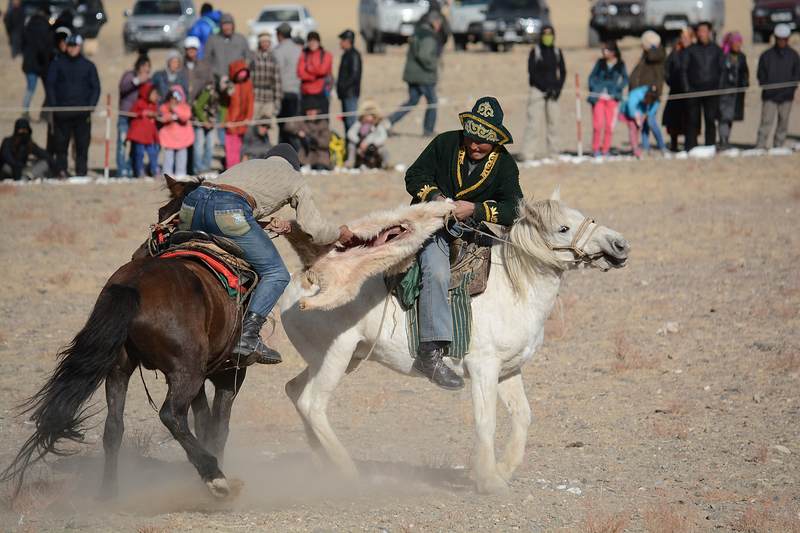 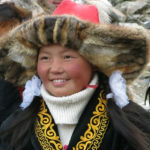 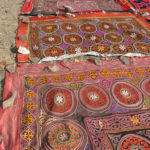 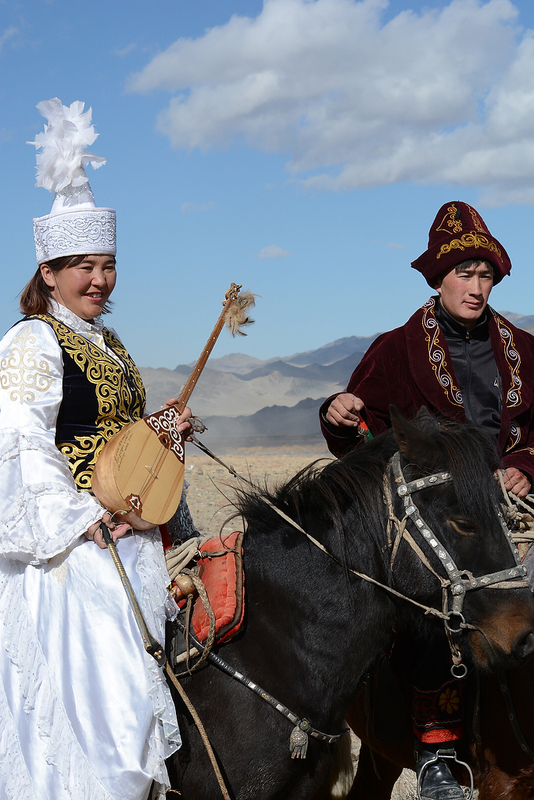 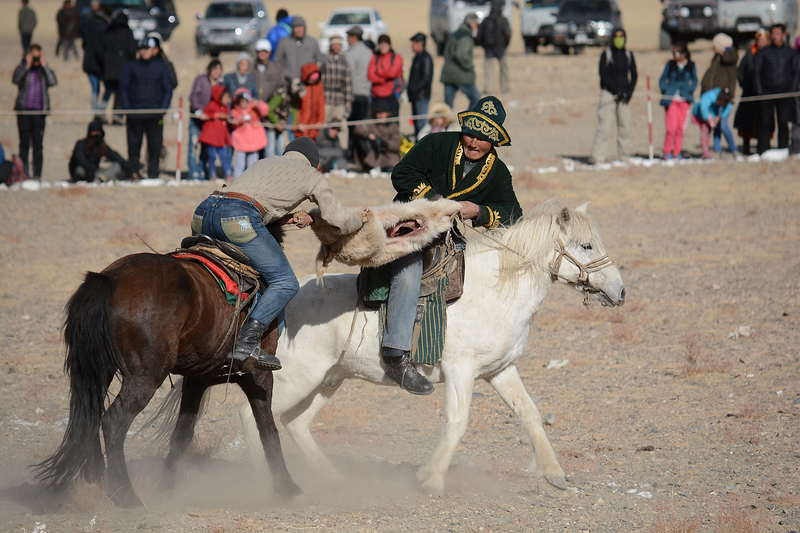 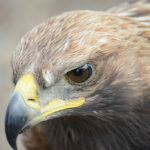 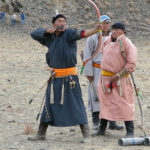 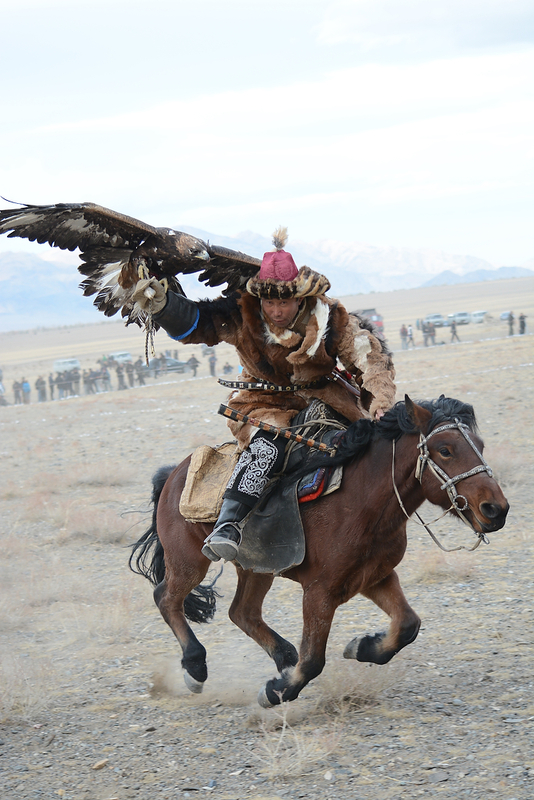 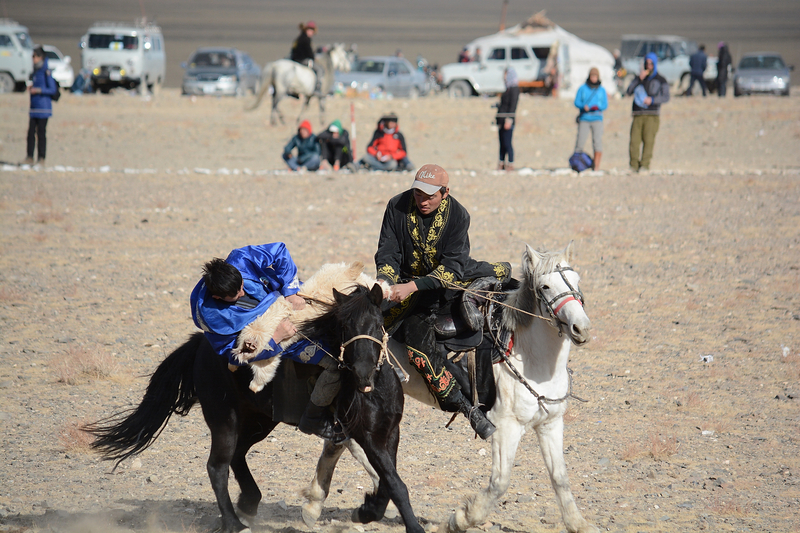 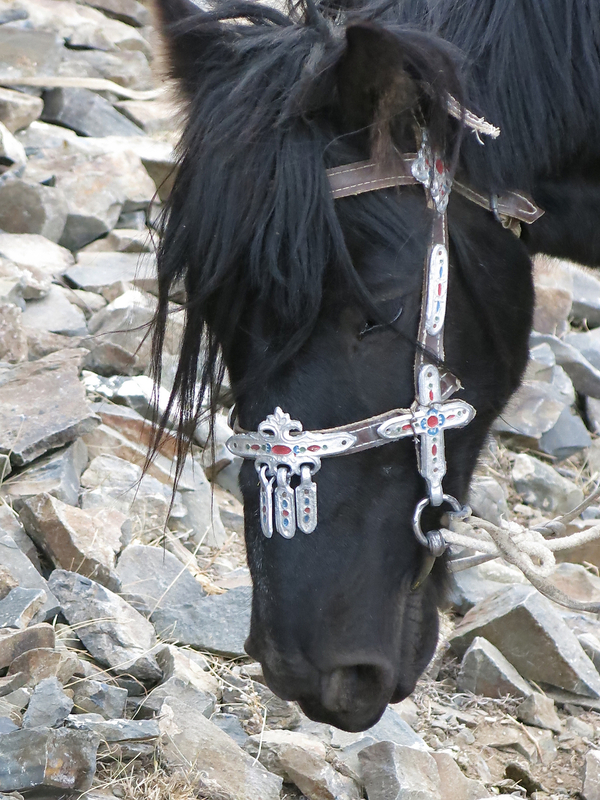 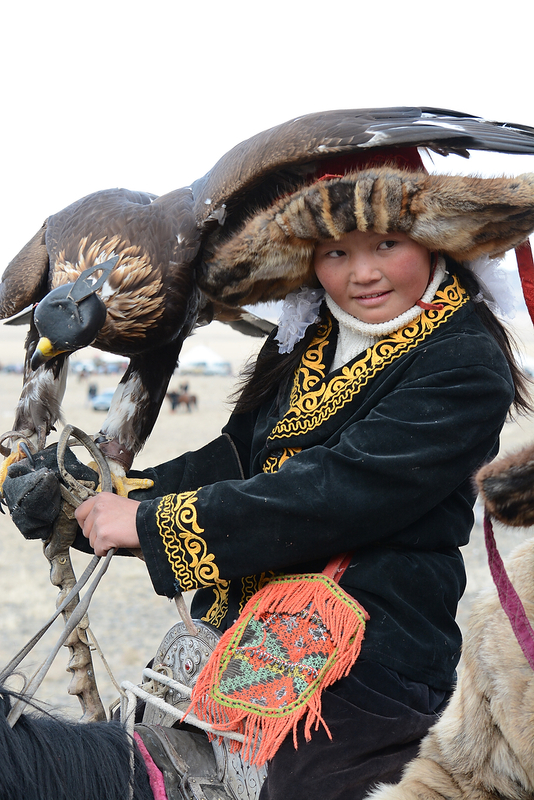 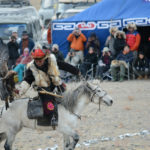 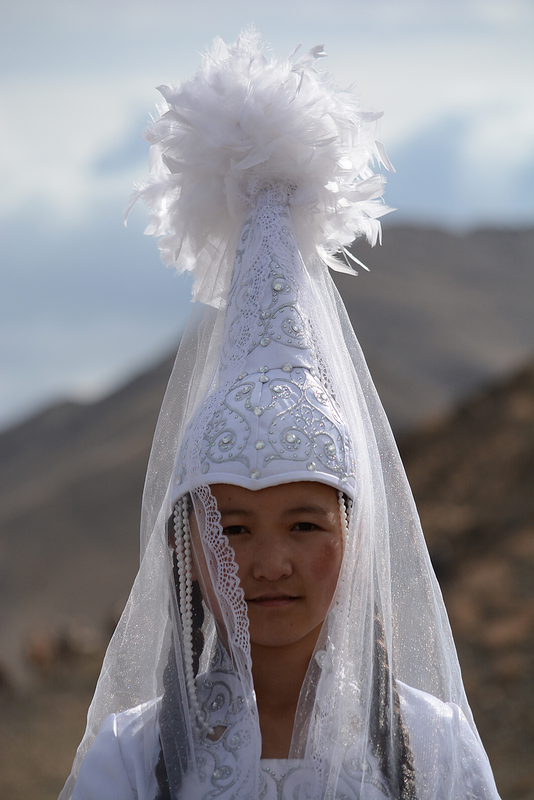 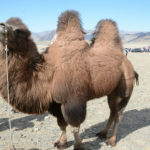 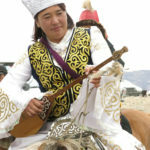 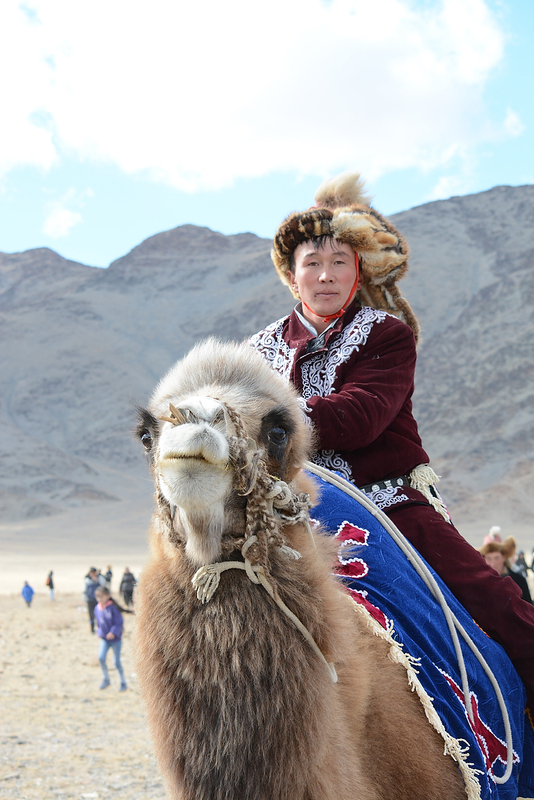 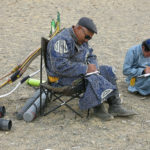 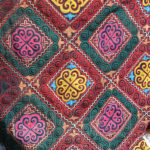 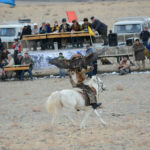 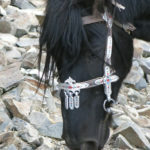 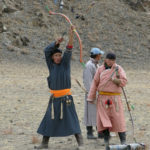 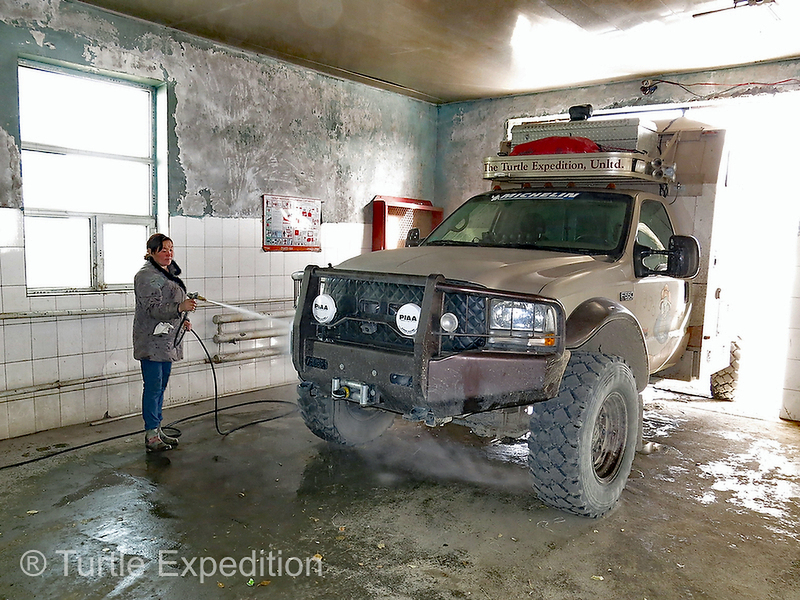 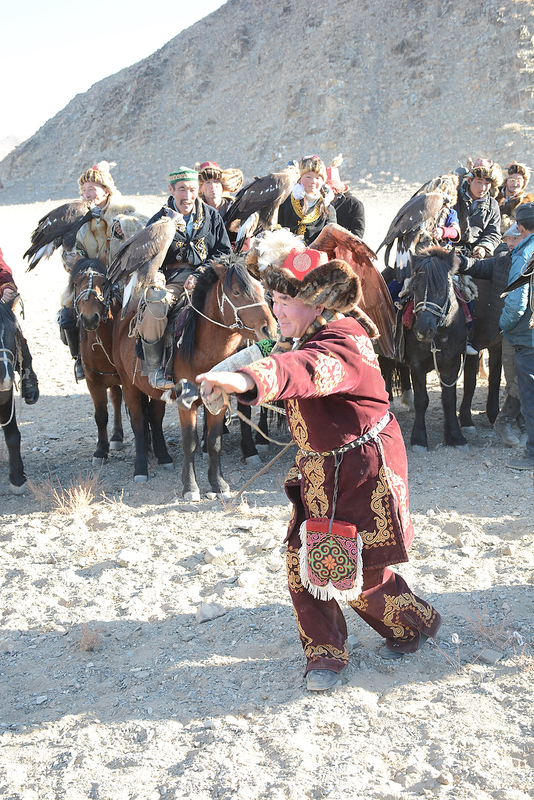 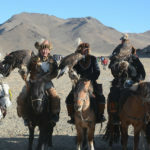 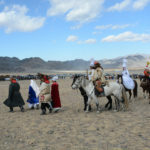 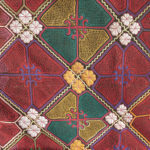 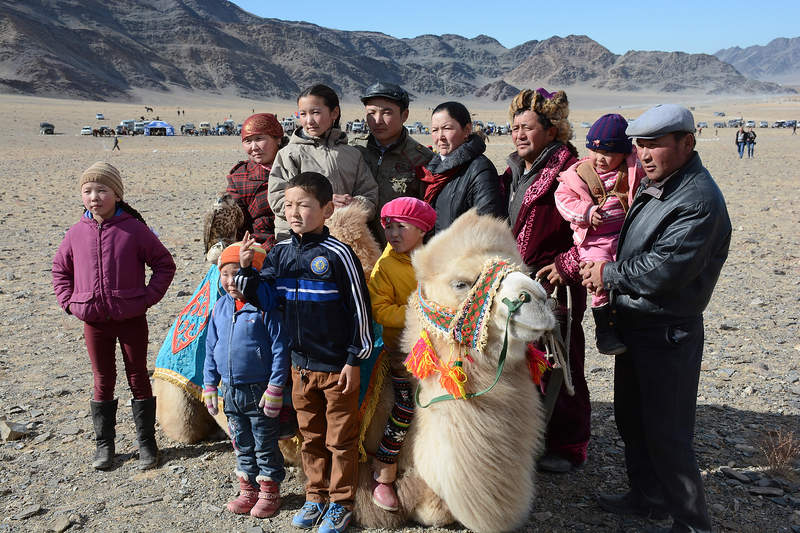 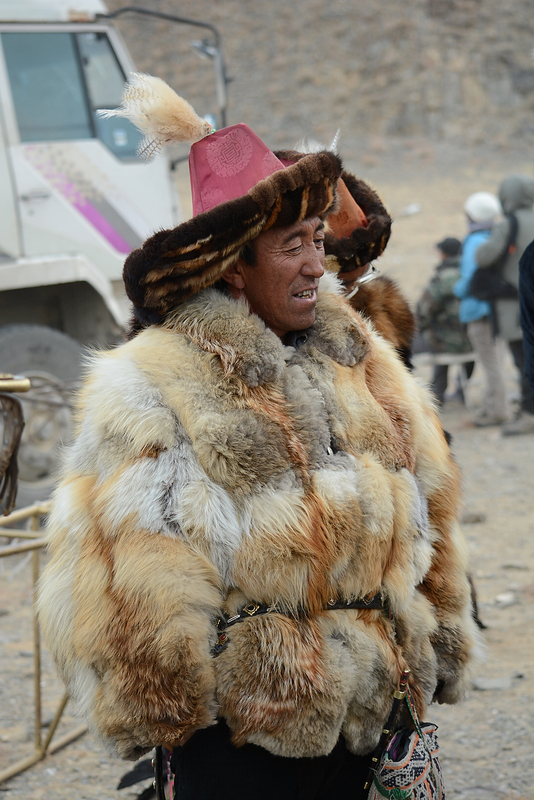 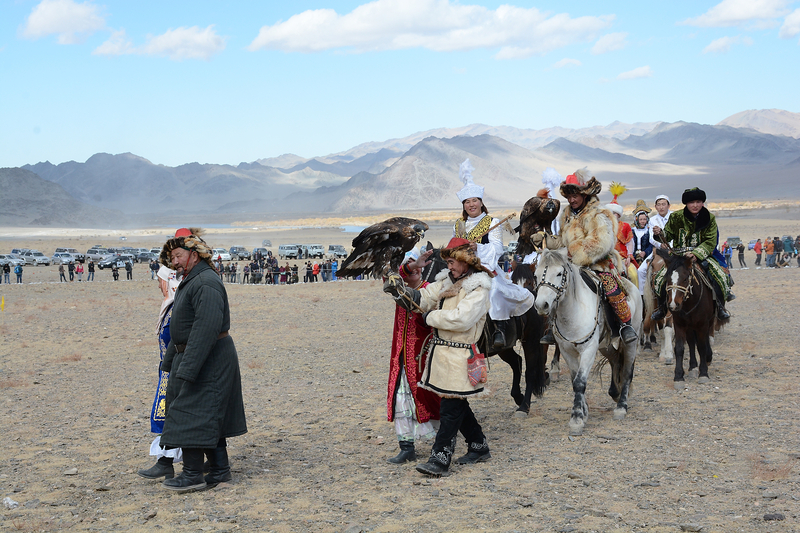 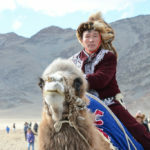 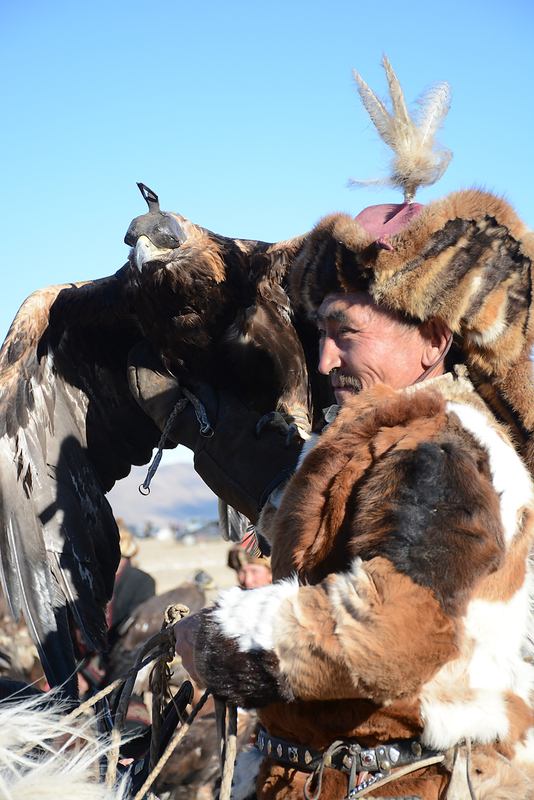 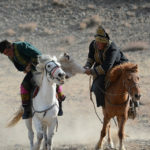 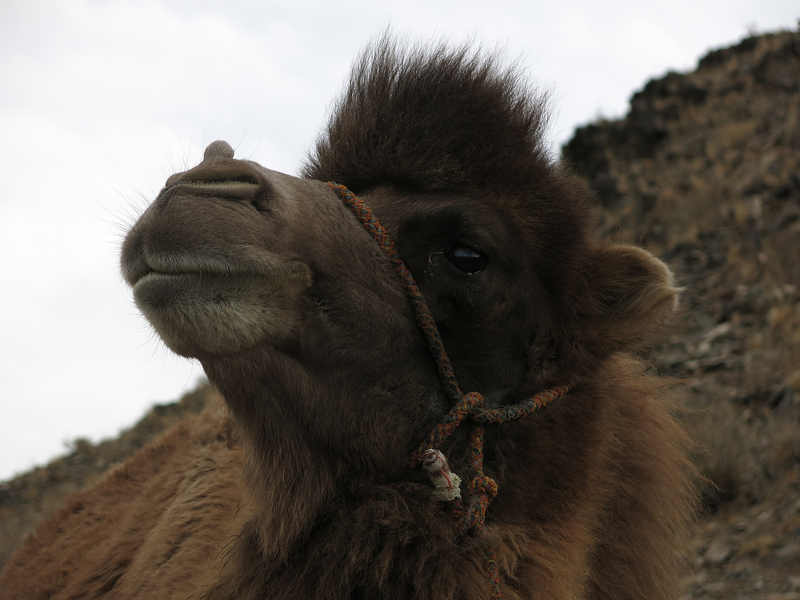 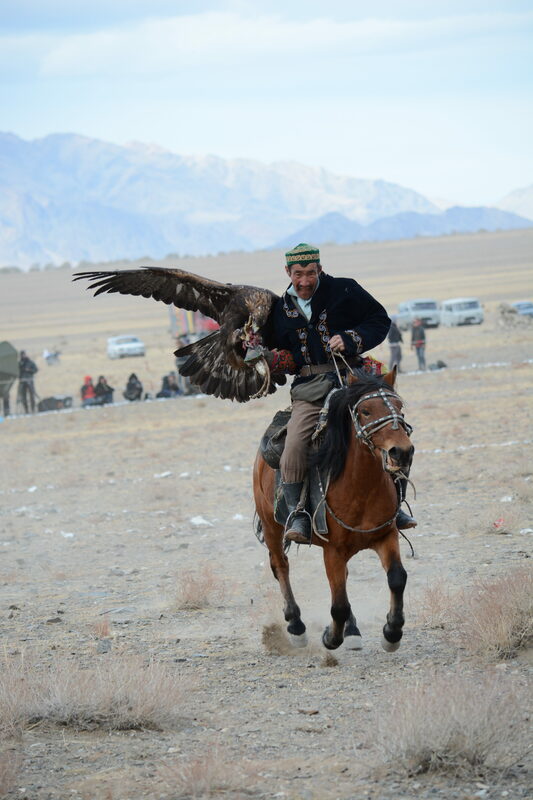 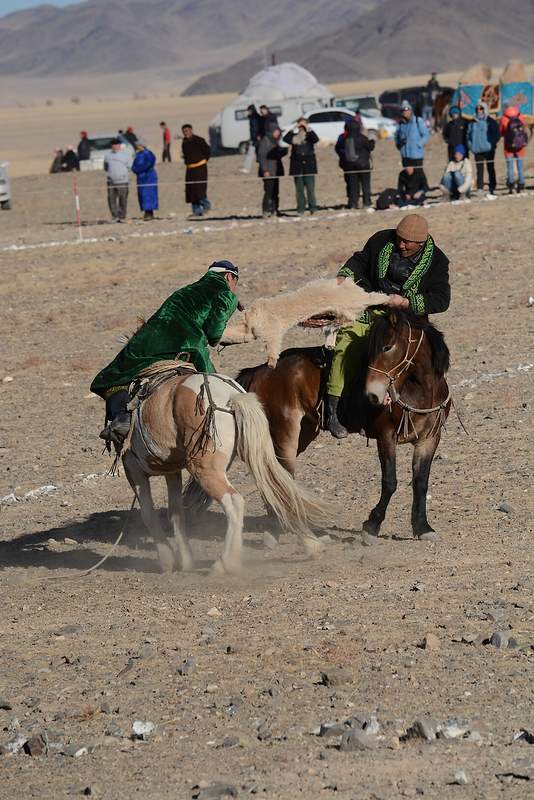 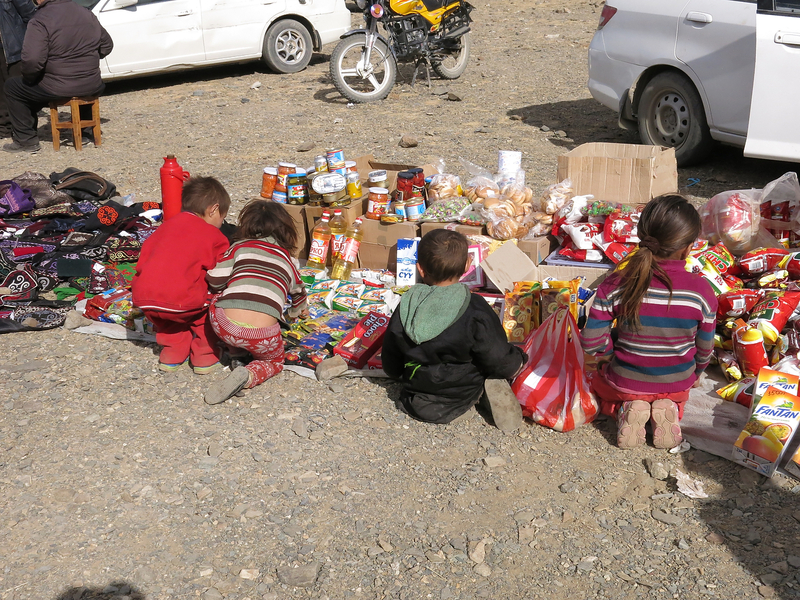 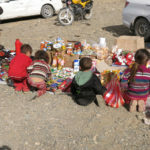 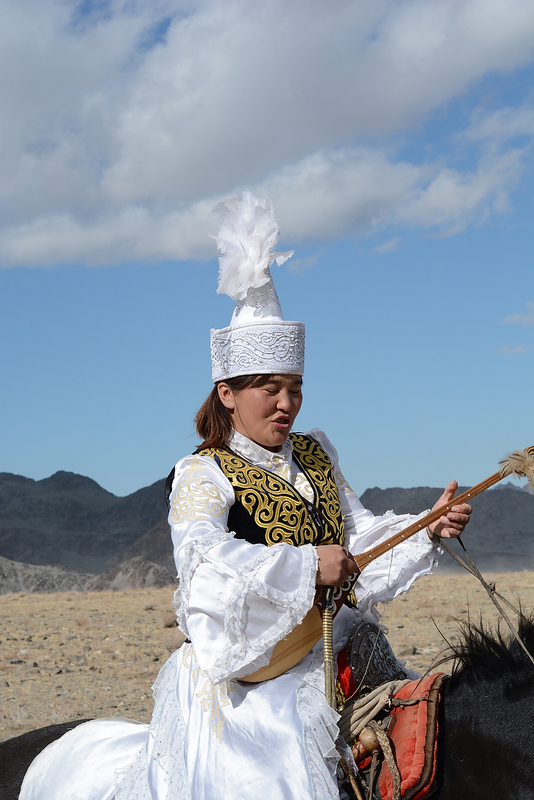 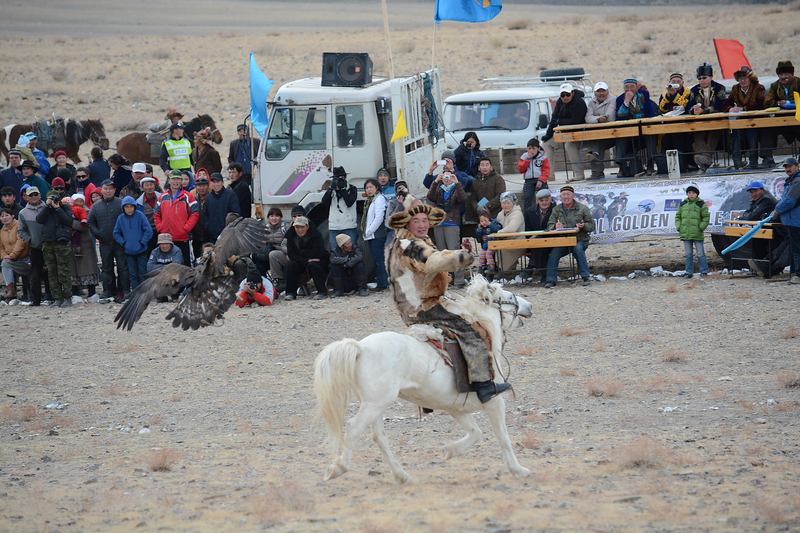 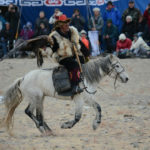 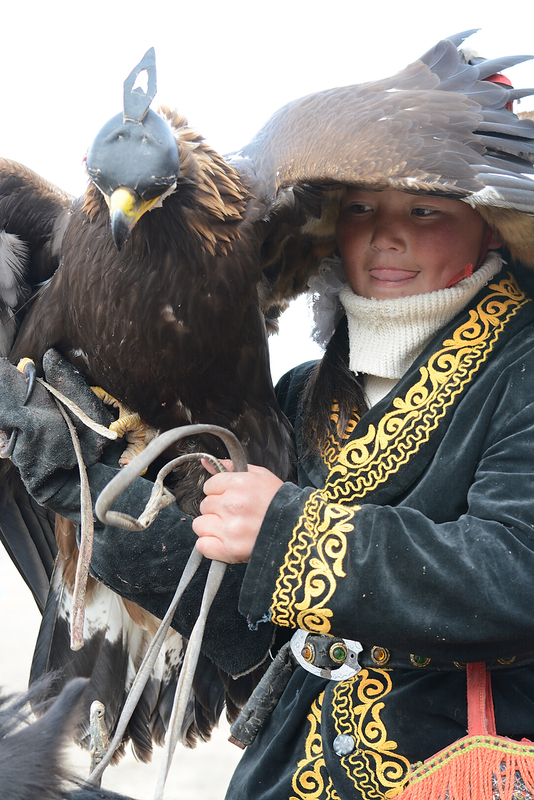 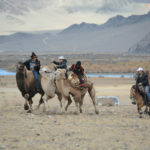 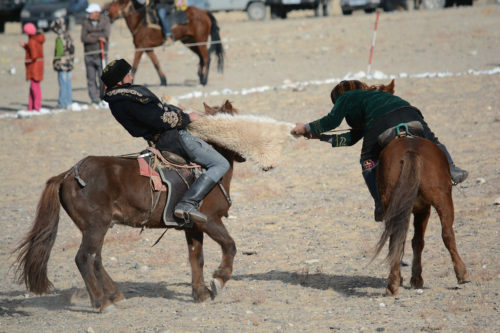 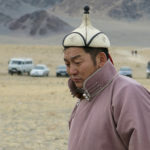 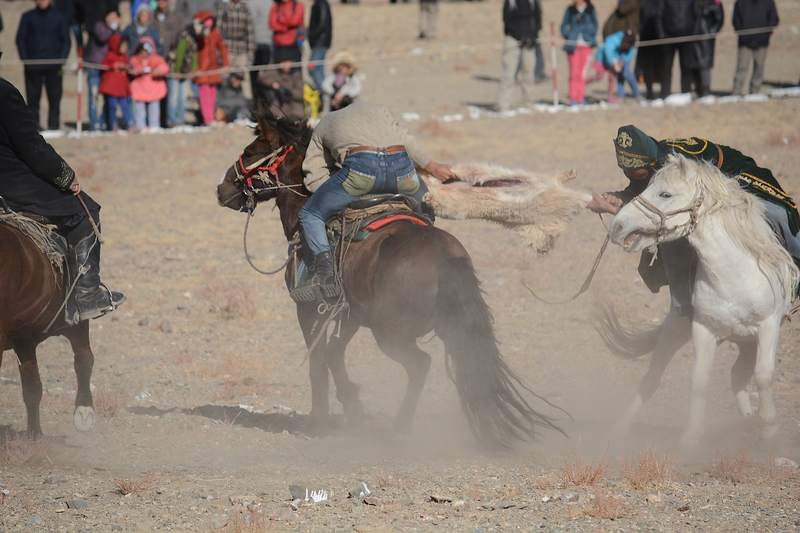 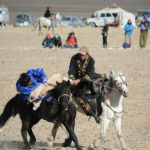 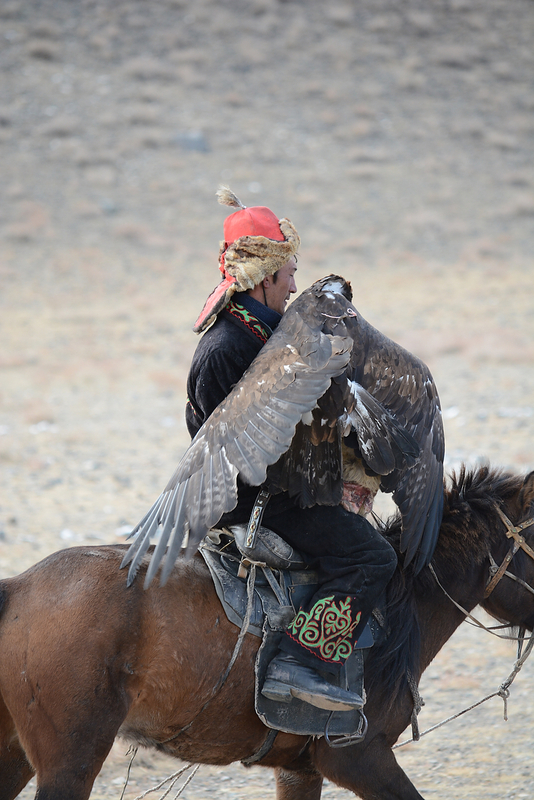 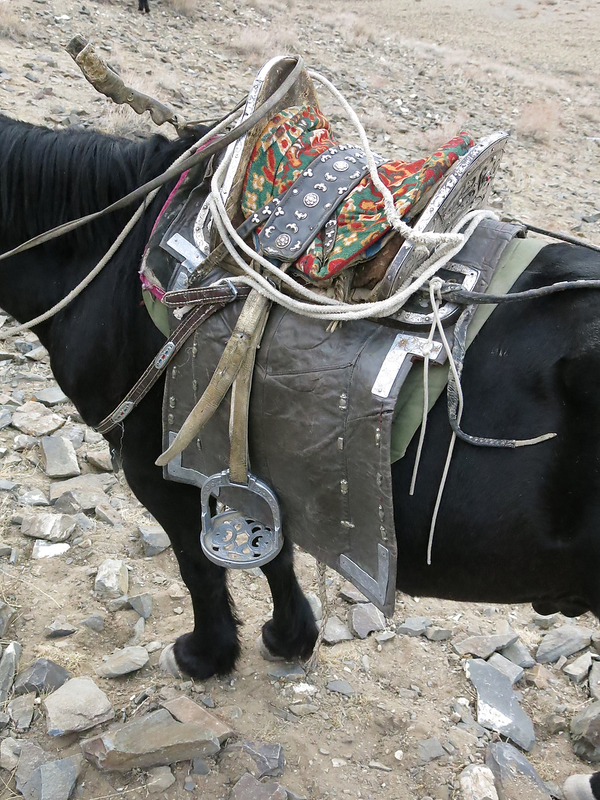 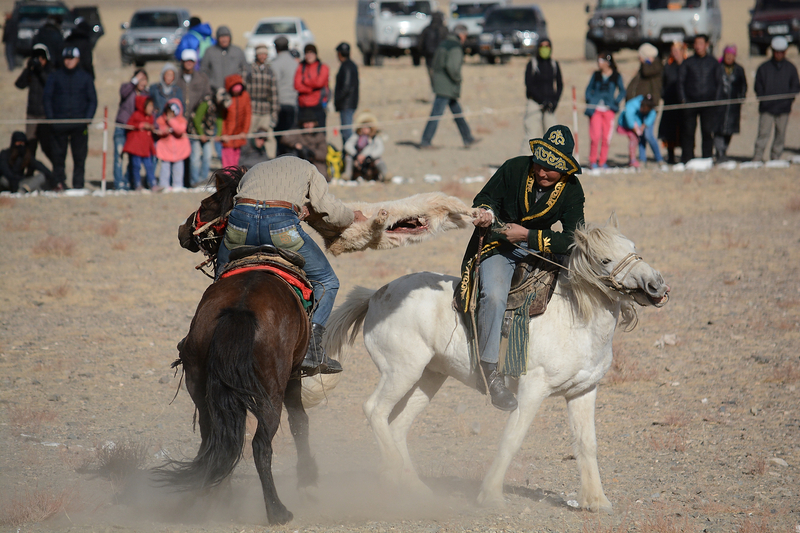 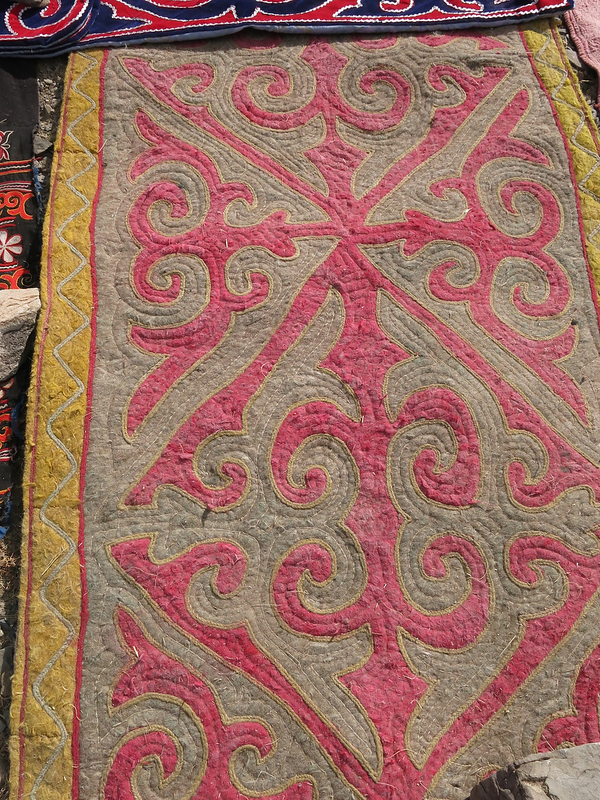 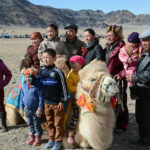 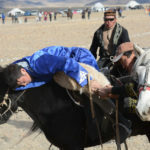 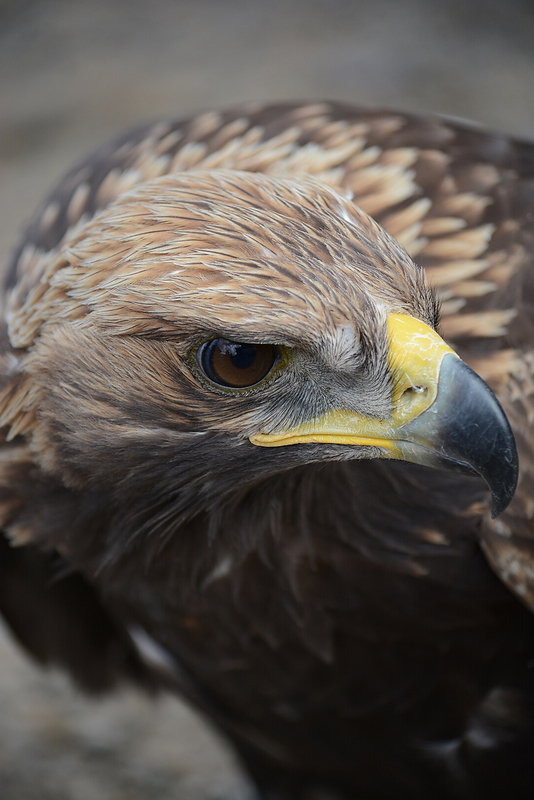 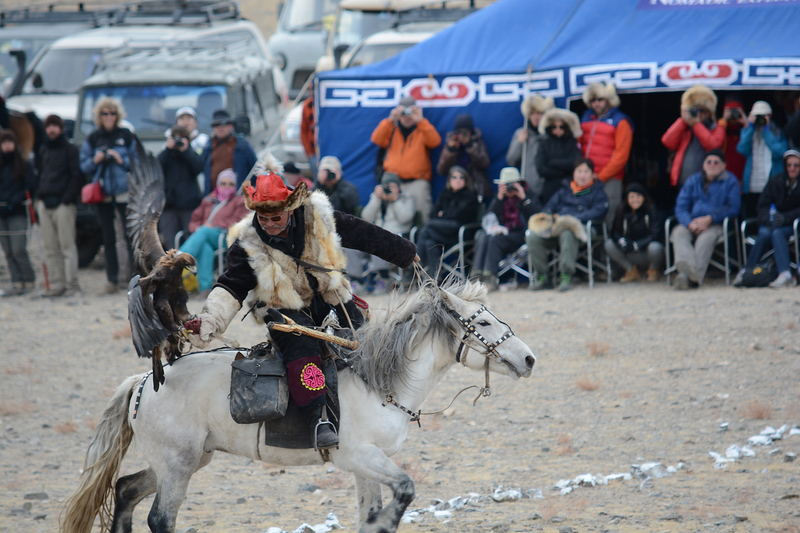 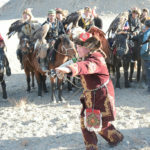 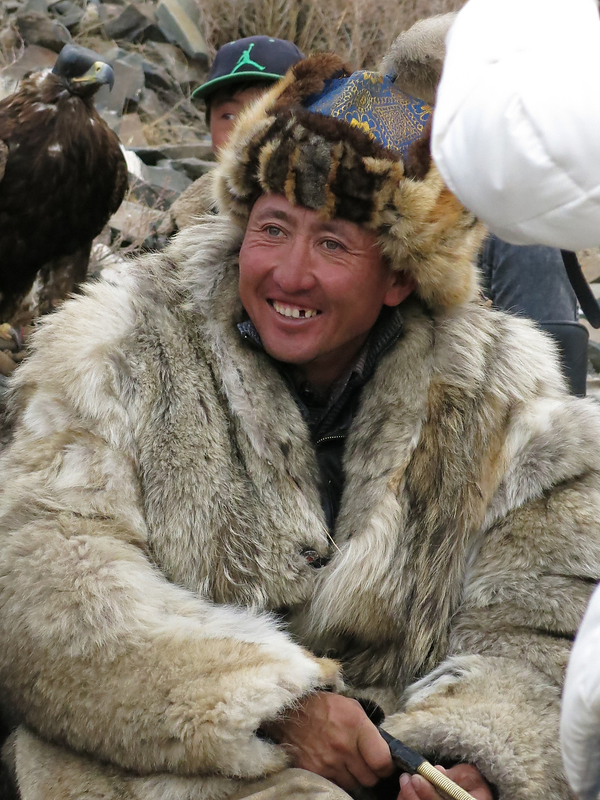 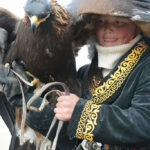 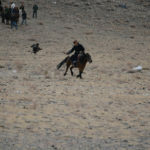 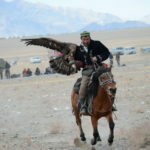 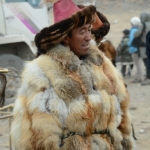 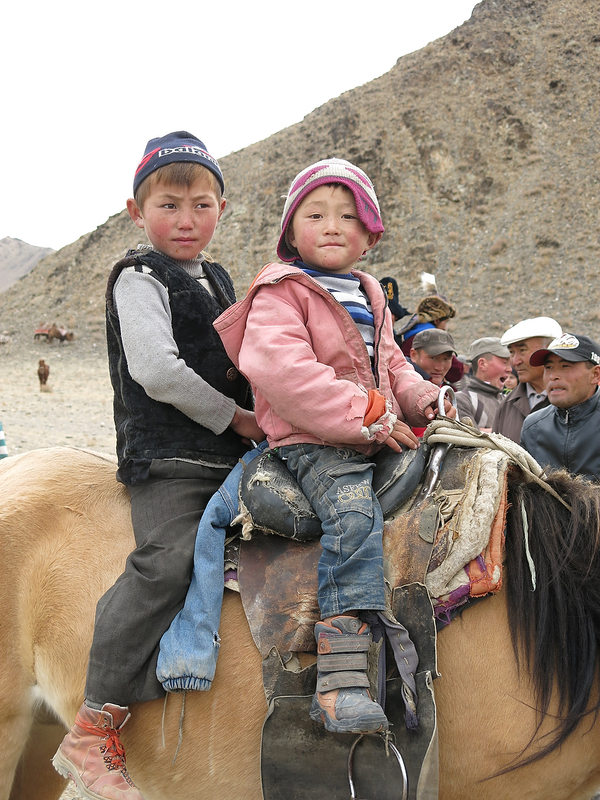 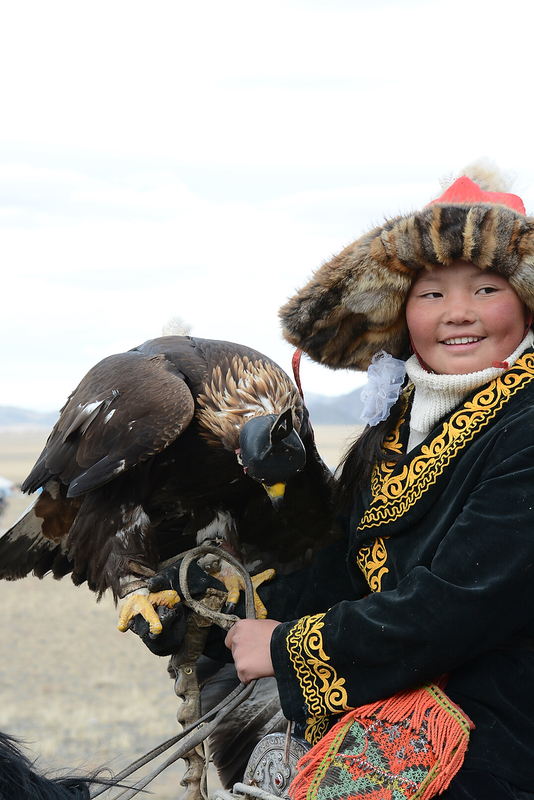 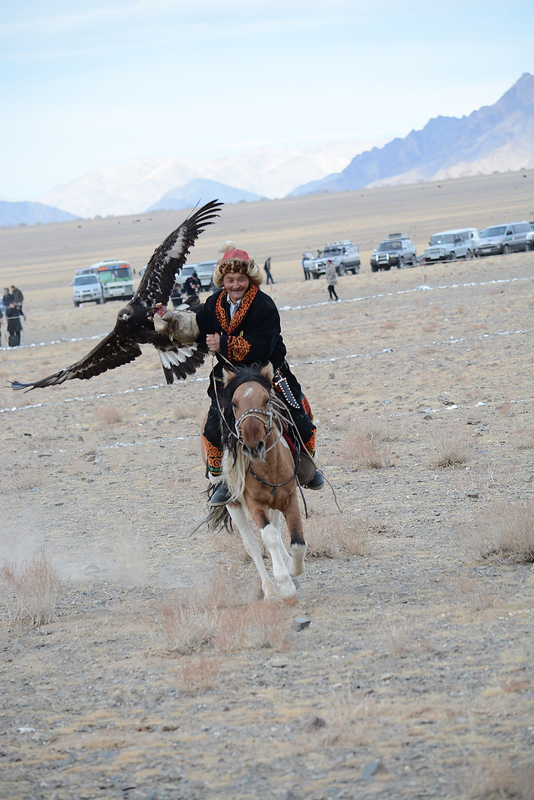 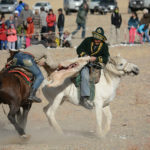 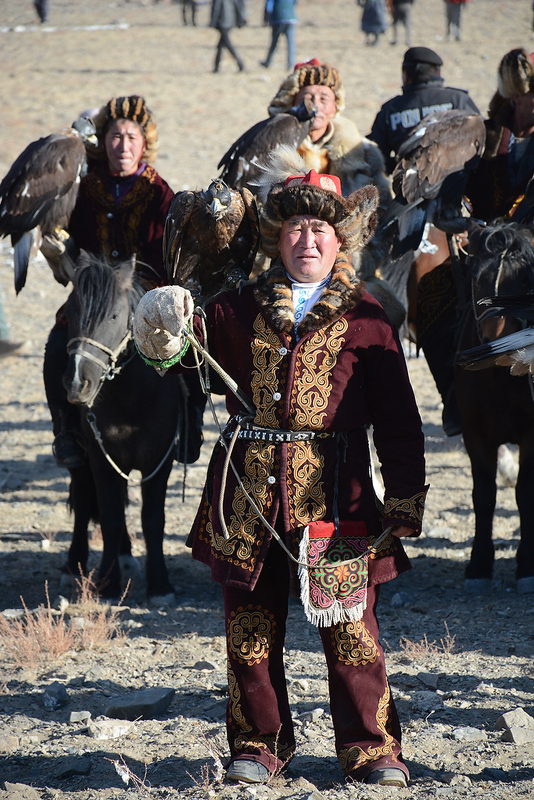 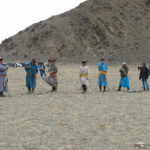 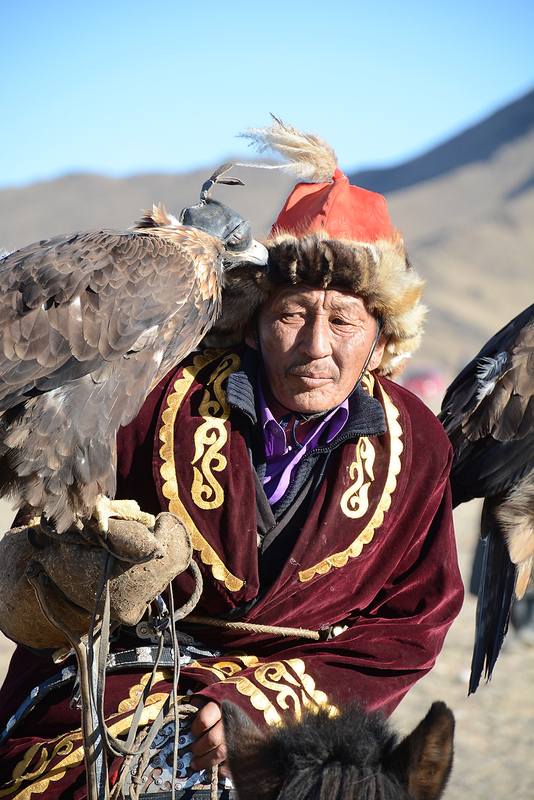 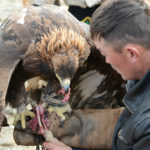 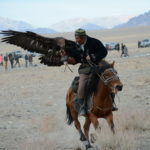 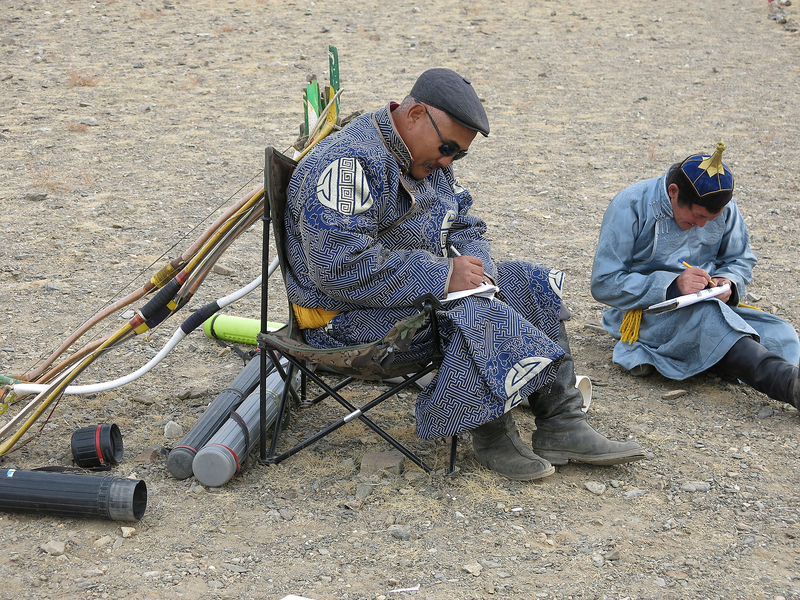 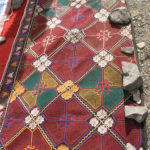 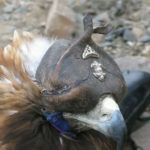 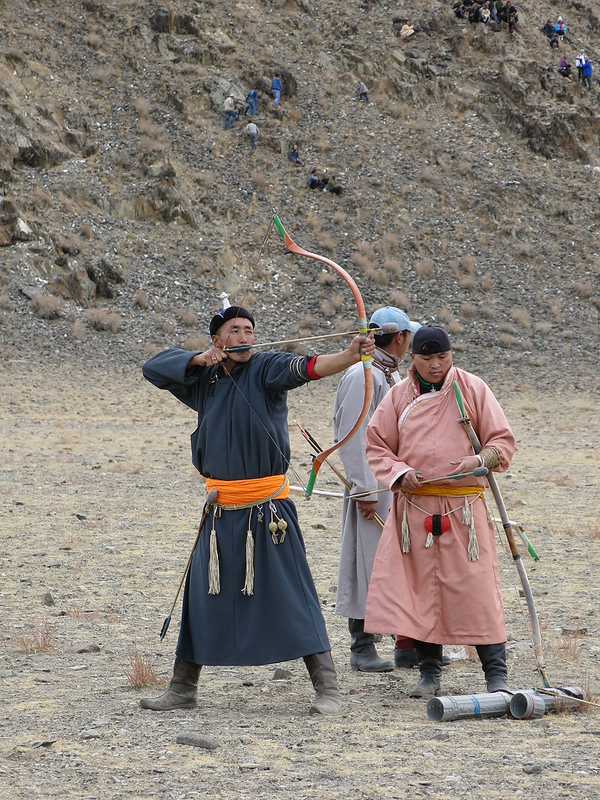 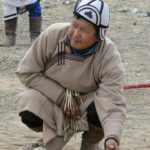 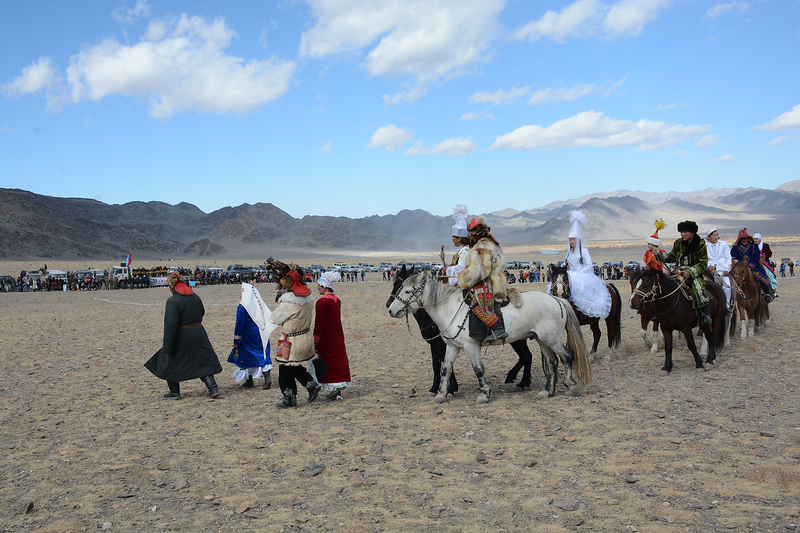 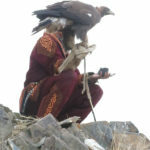 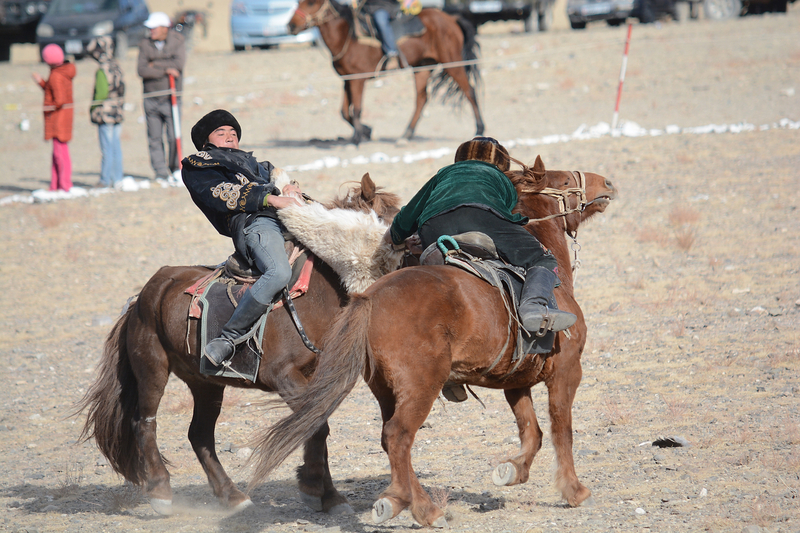 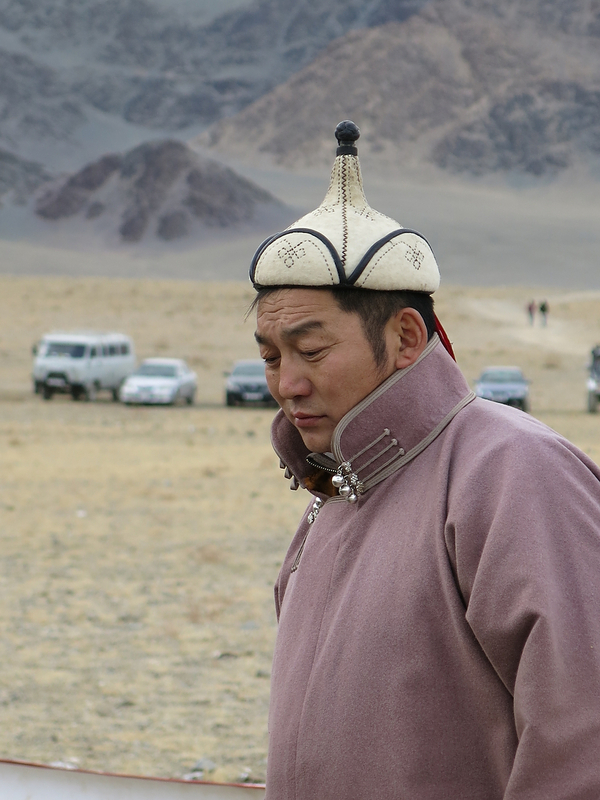 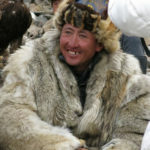 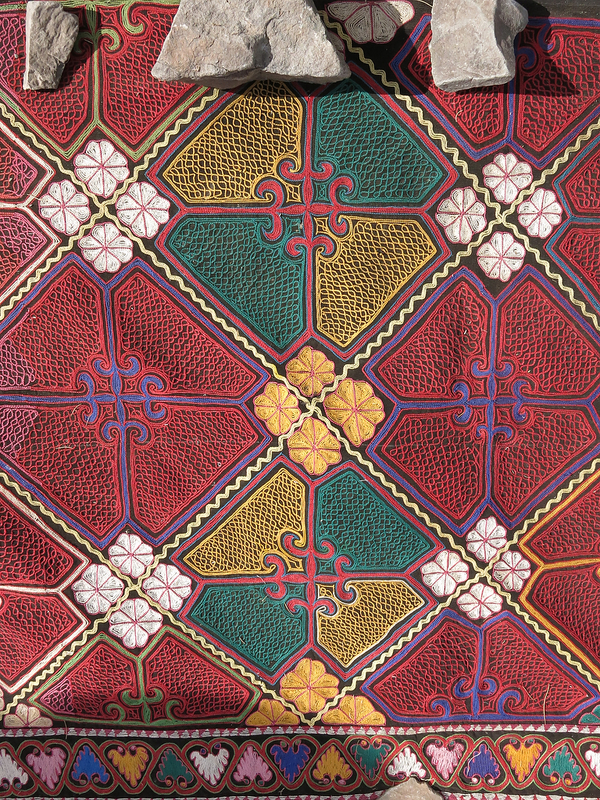 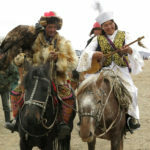 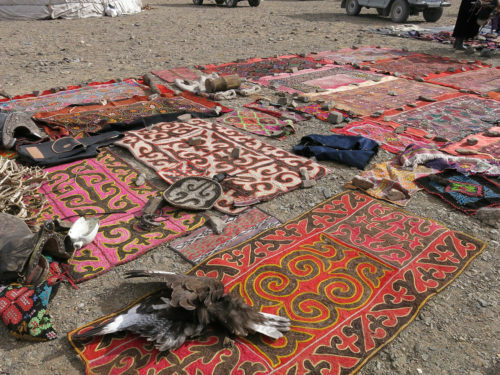 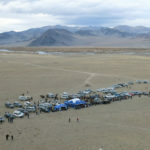 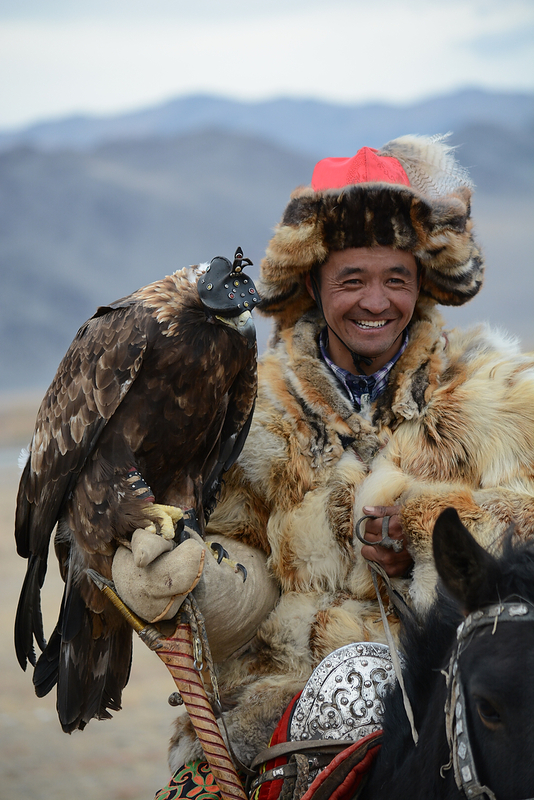 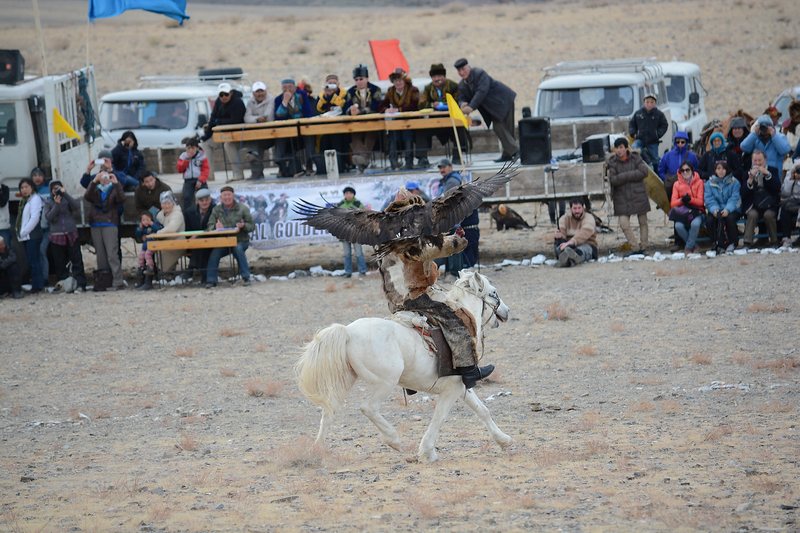 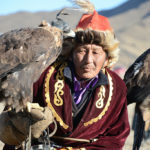 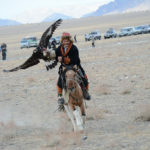 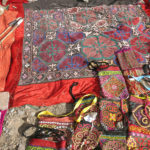 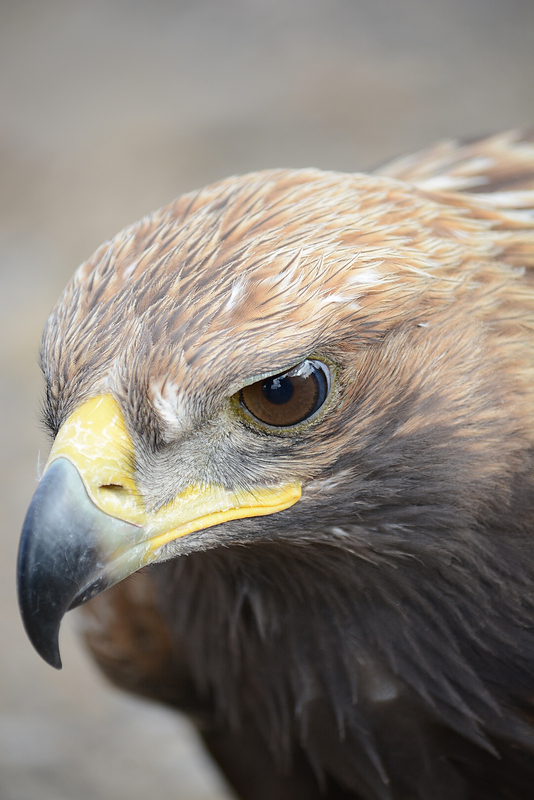 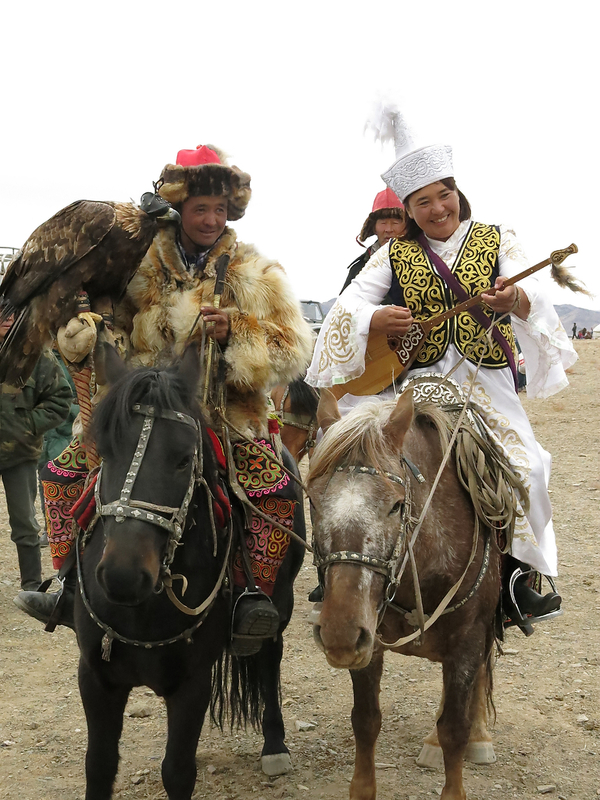 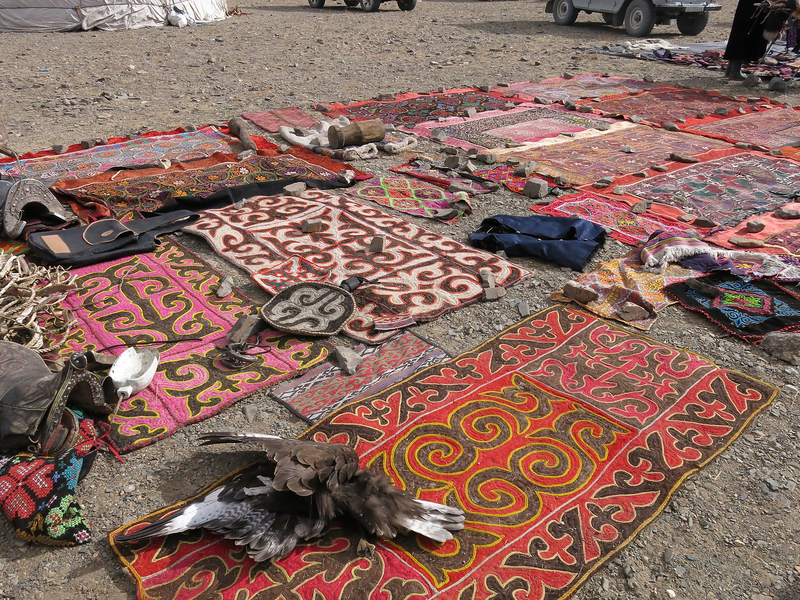 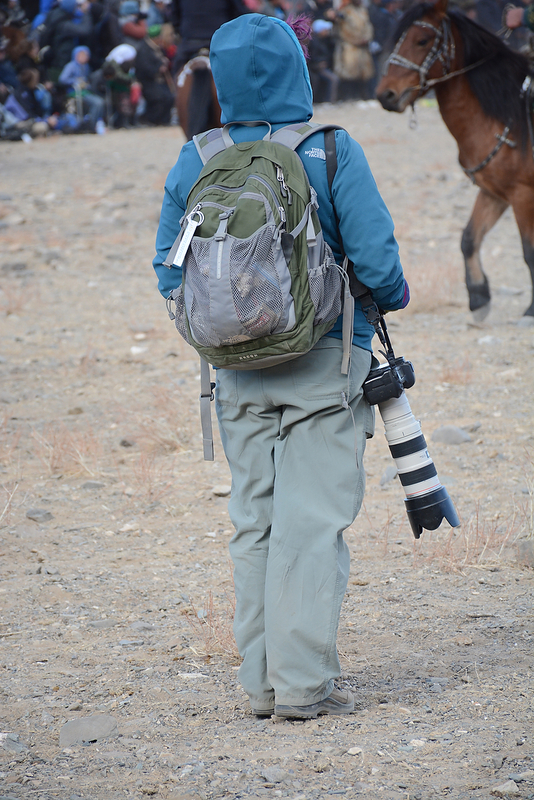 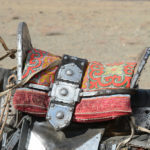 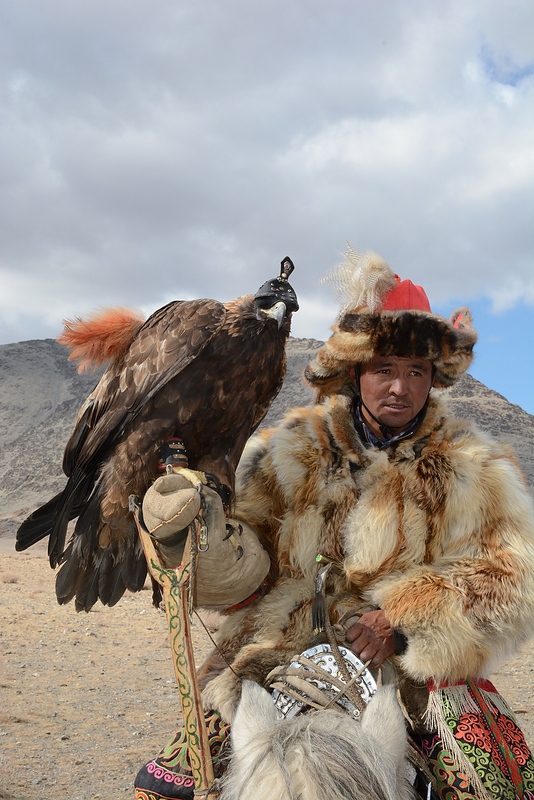 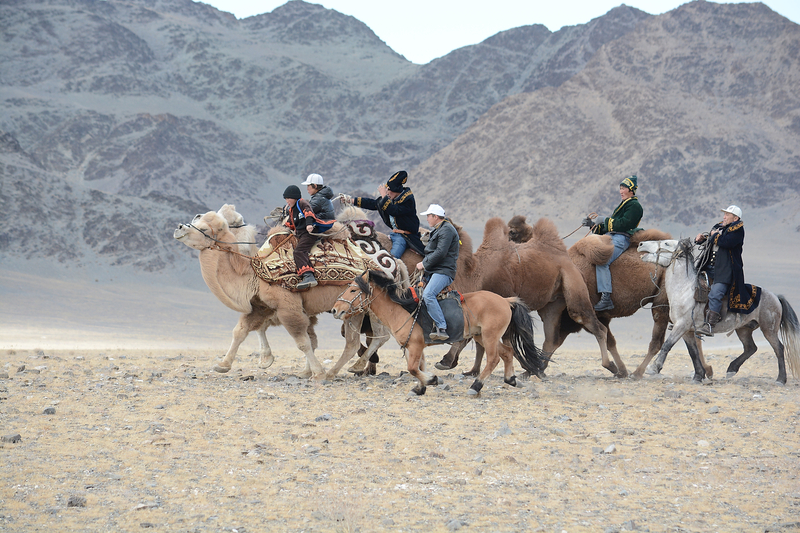 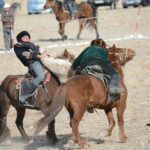 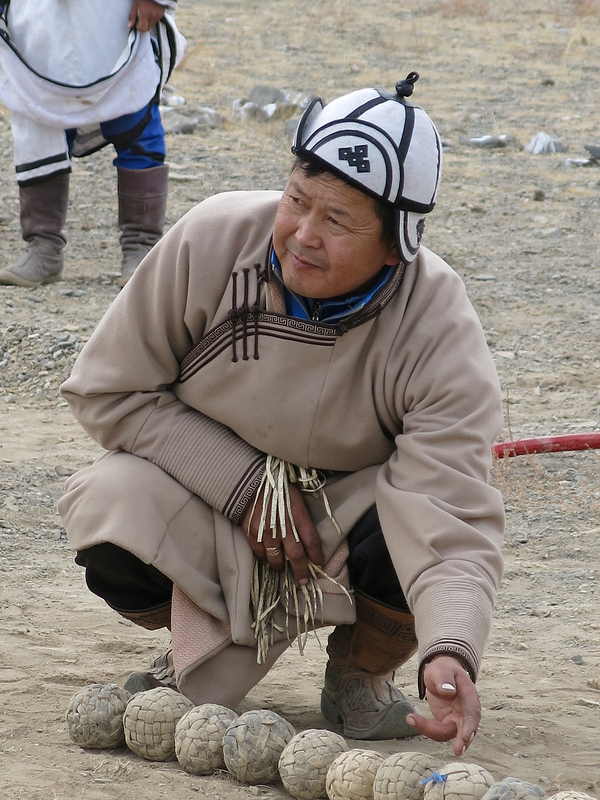 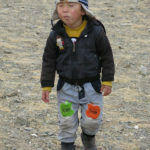 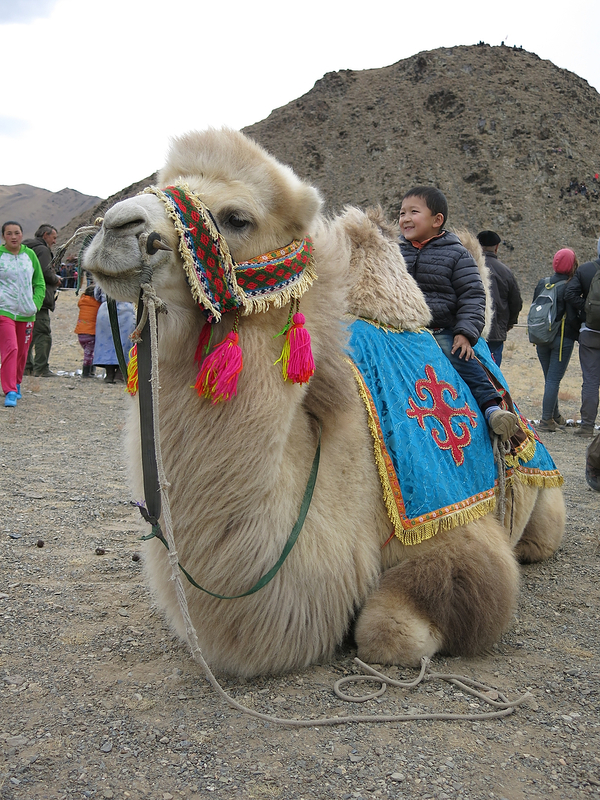 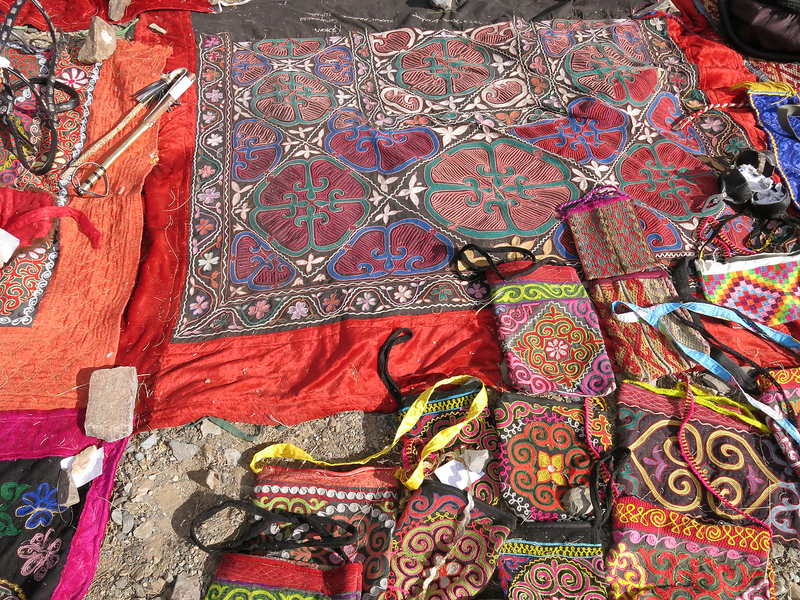 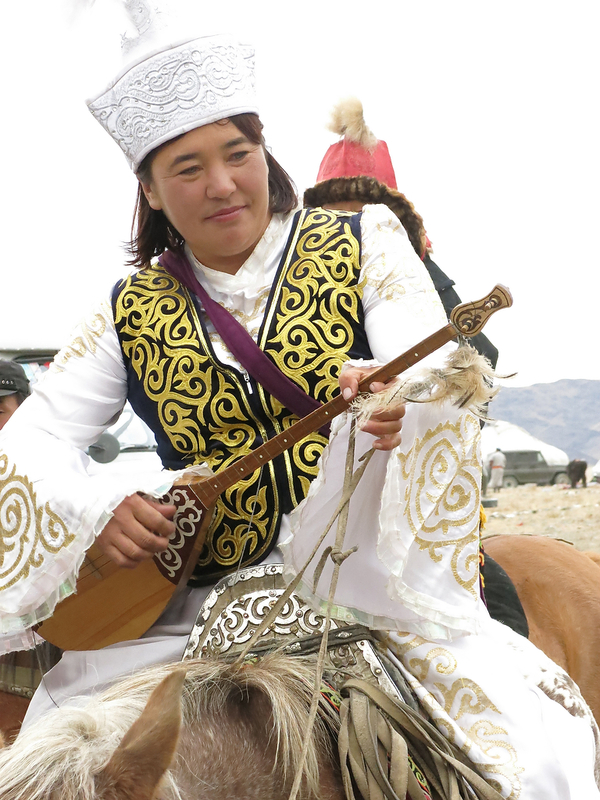 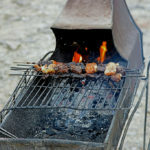 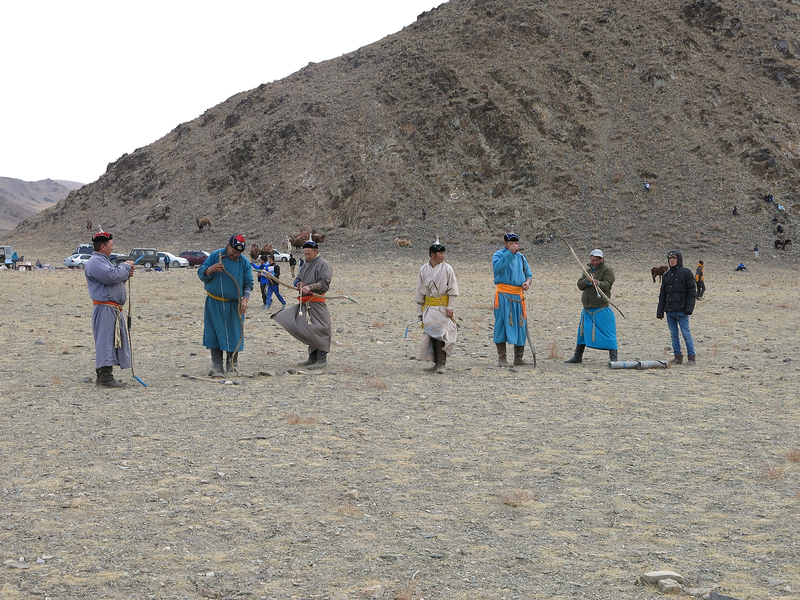 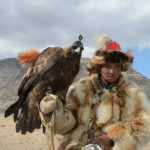 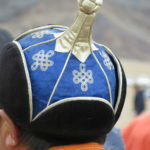 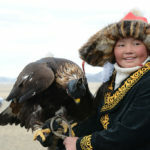 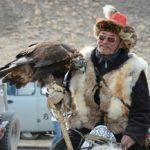 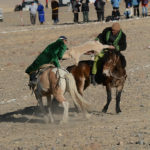 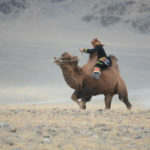 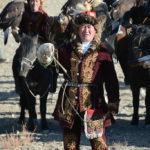 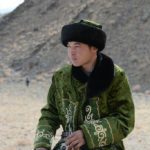 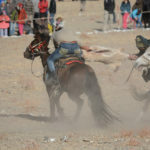 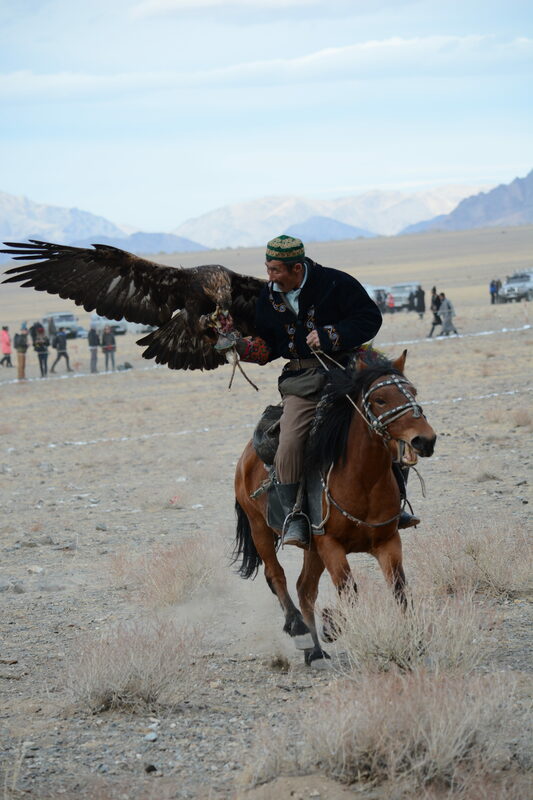 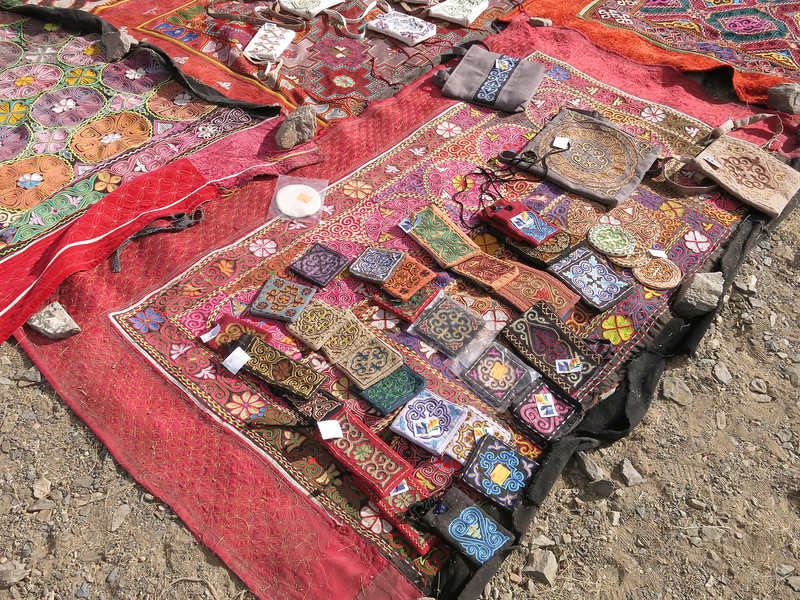 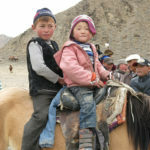 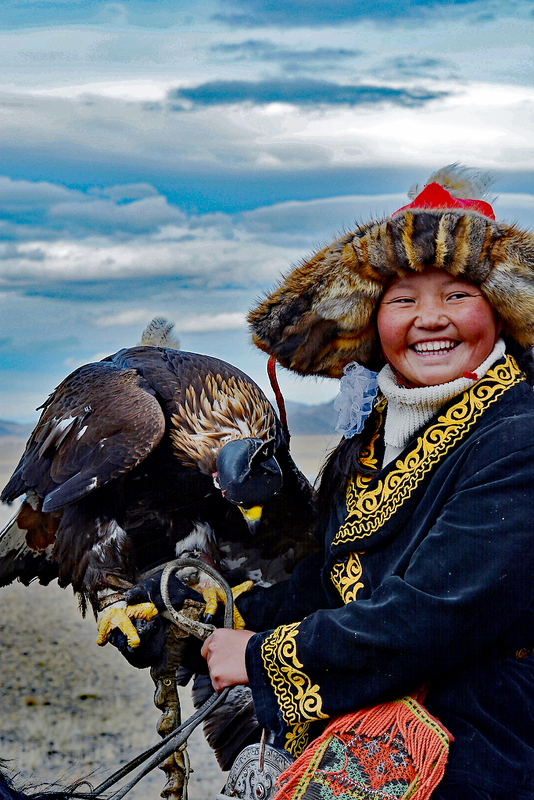 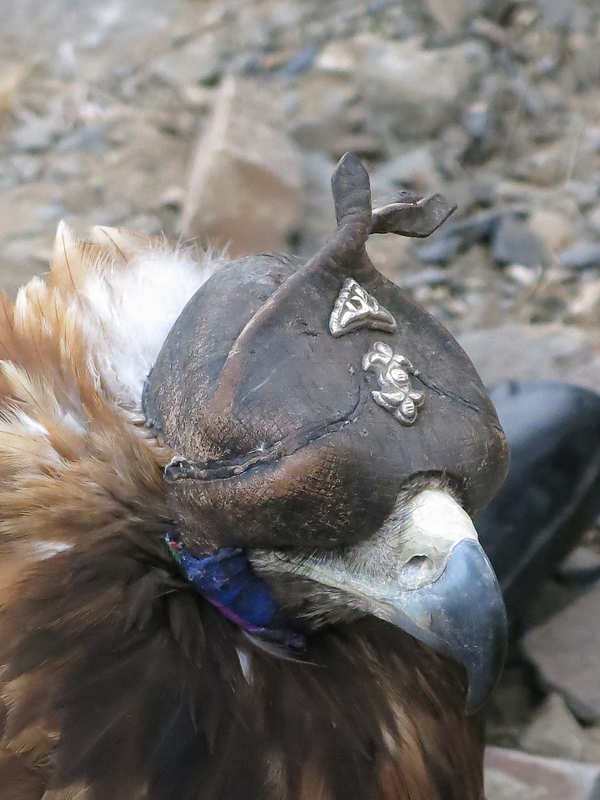 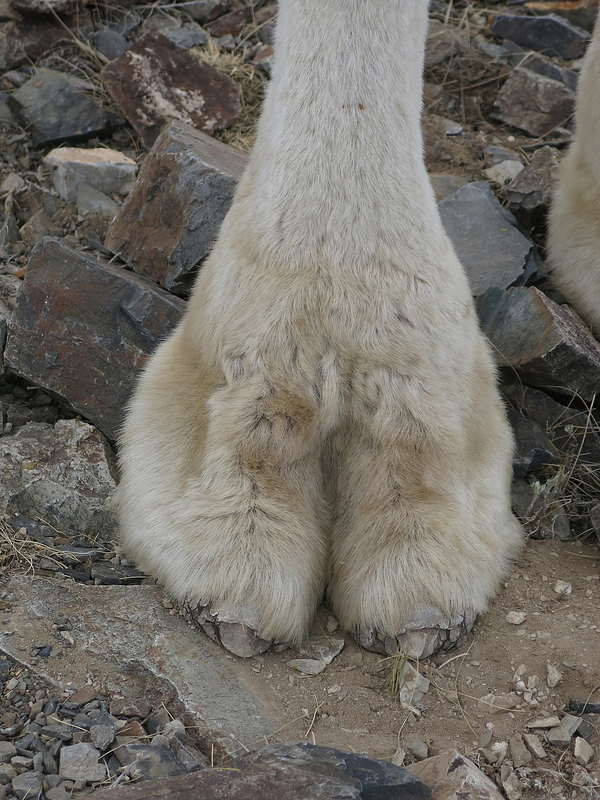 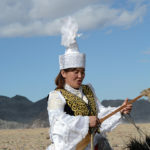 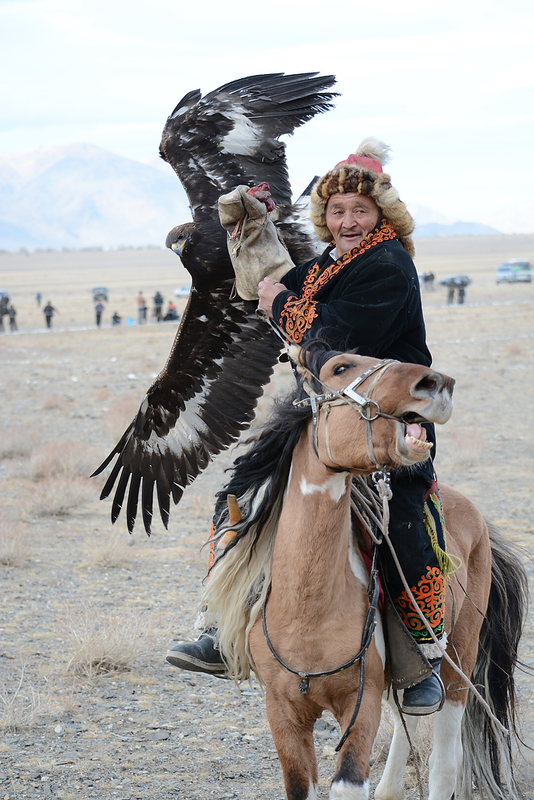 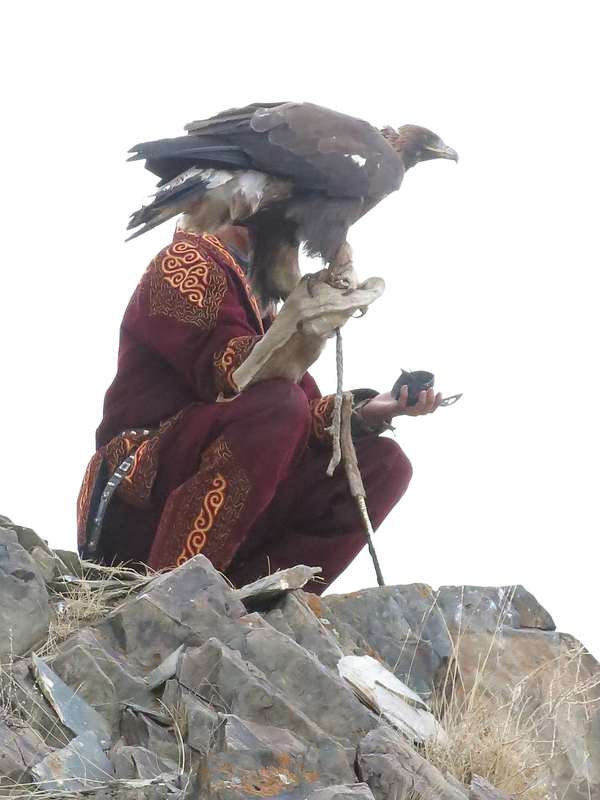 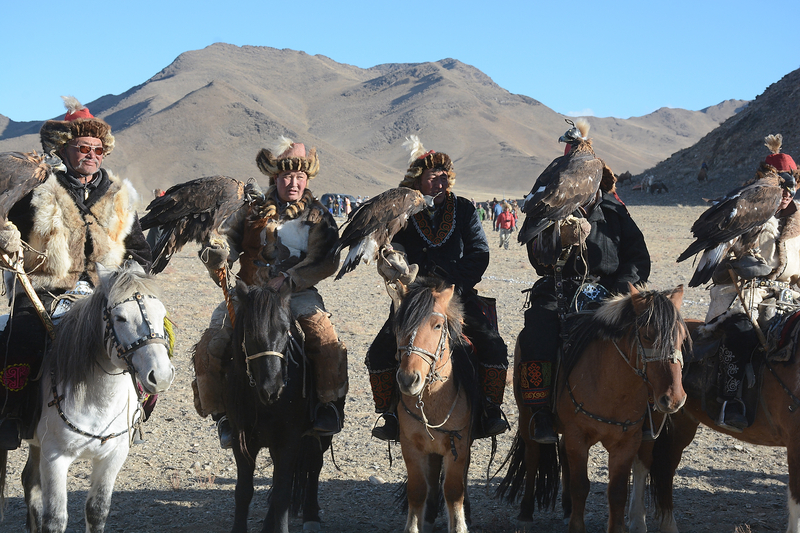 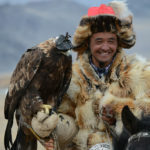 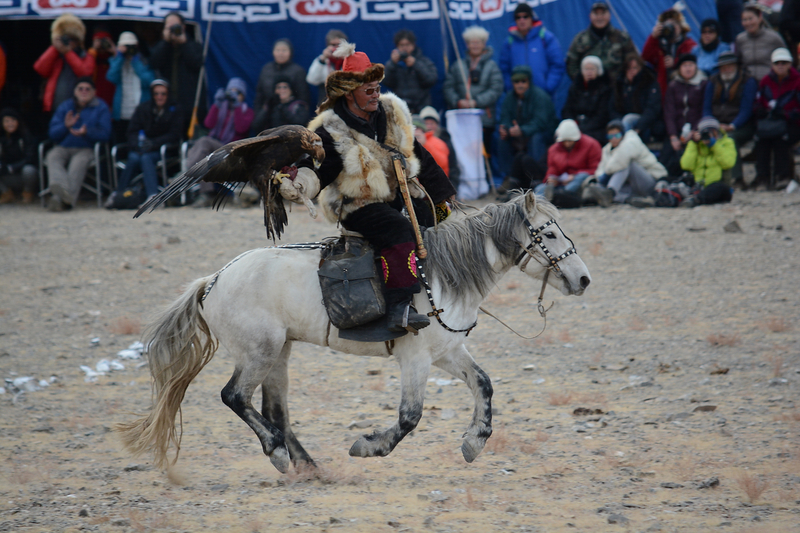 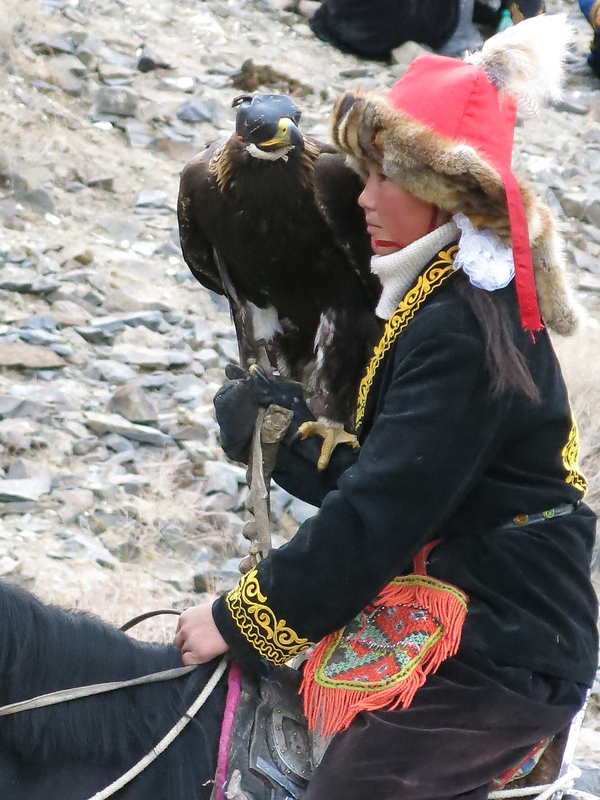 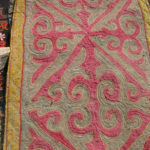 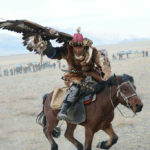 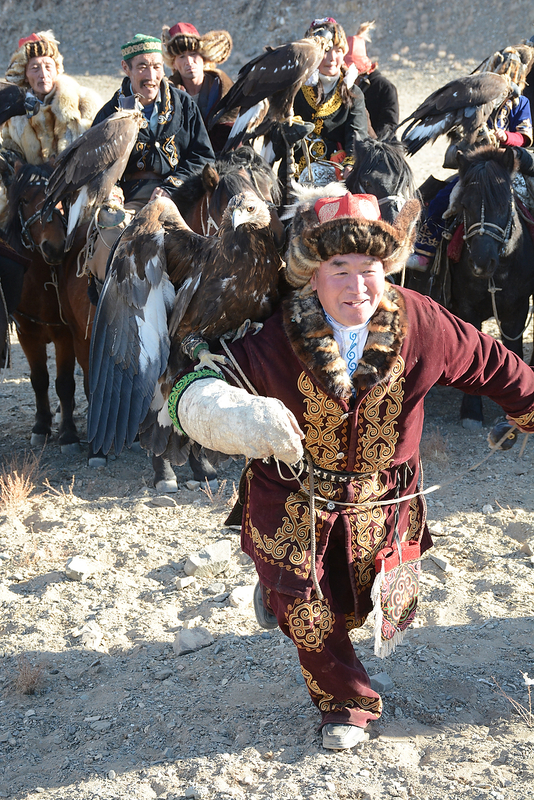 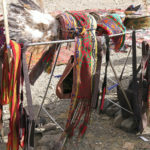 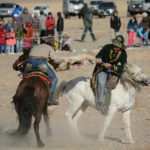 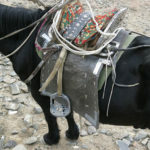 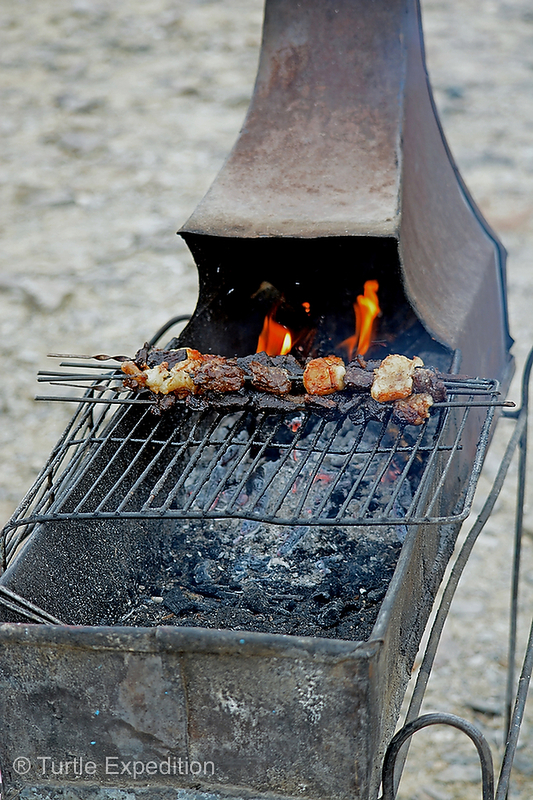 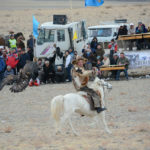 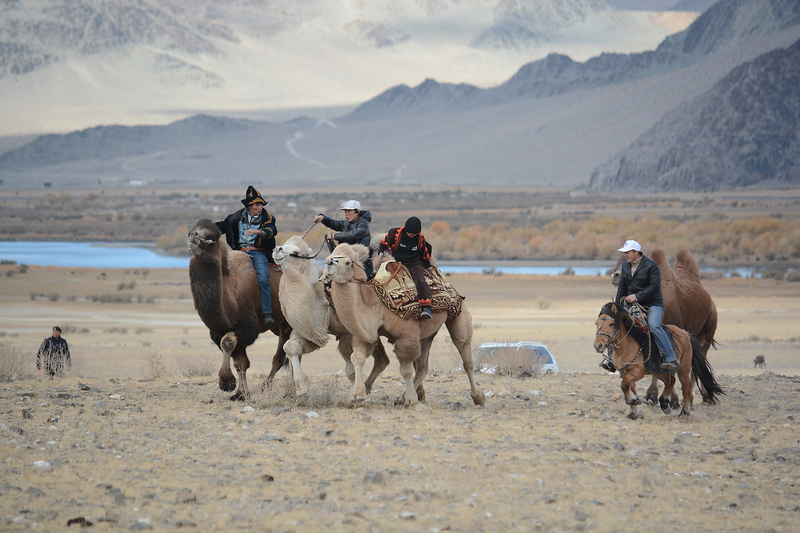 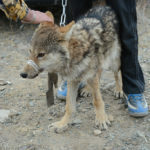 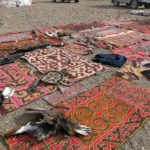 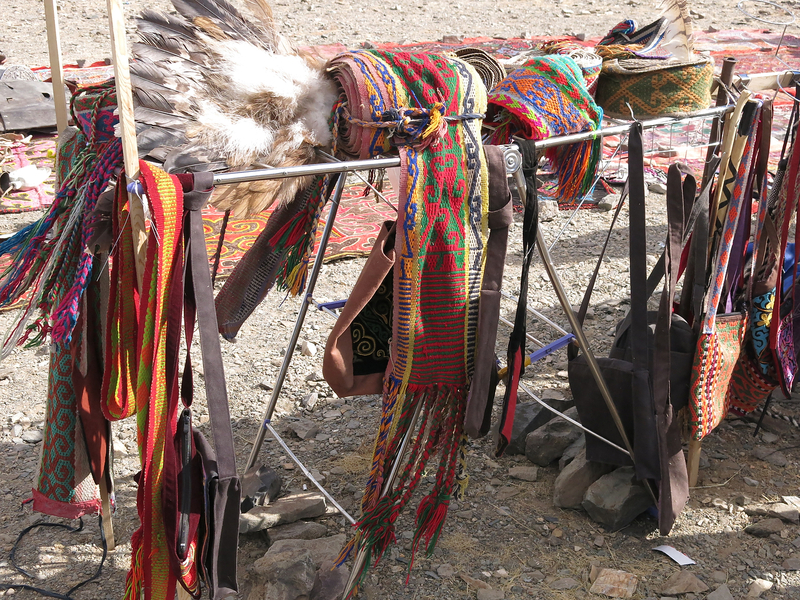 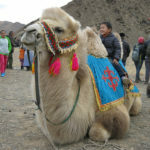 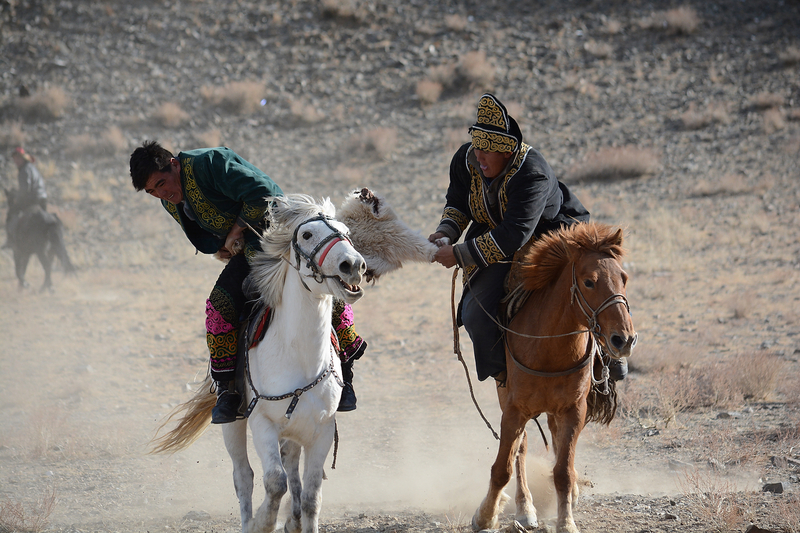 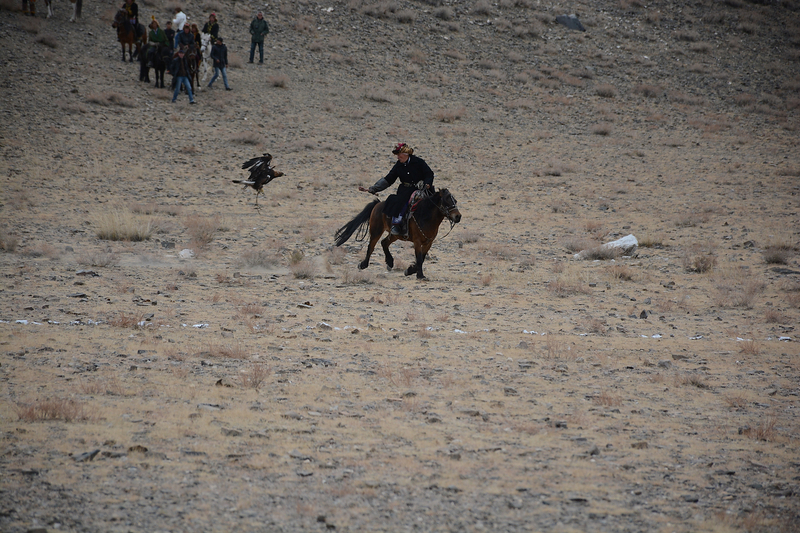 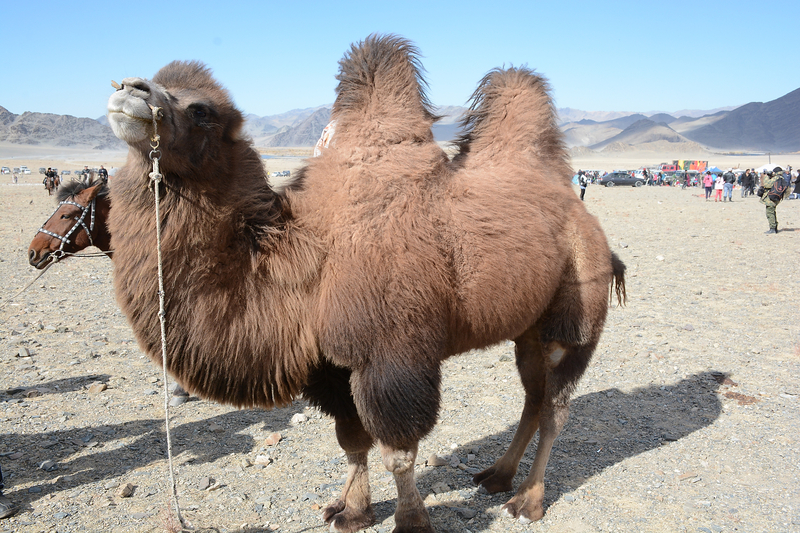 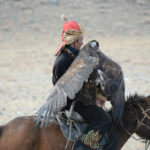 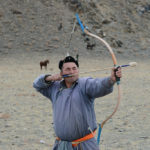 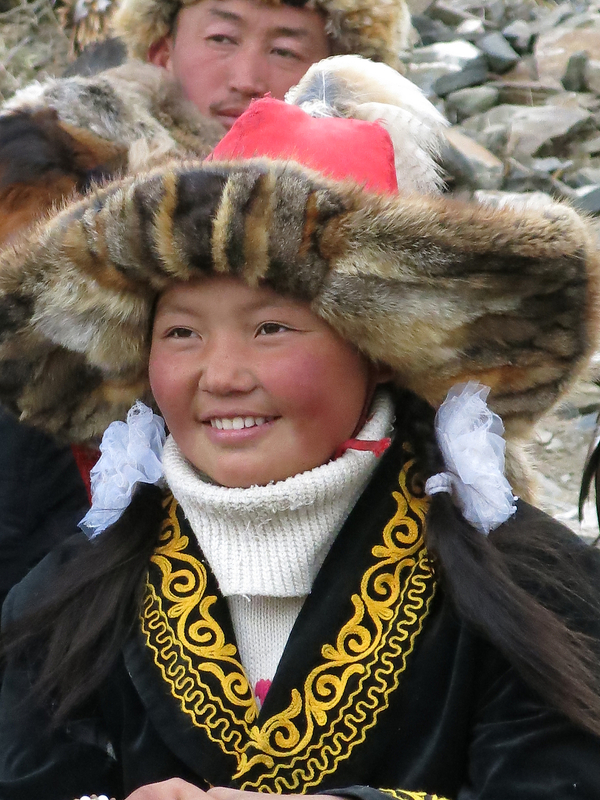 Great series of blogs on Mongolia…really enjoying your images and commentary. 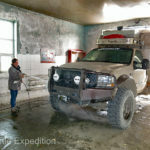 I’m not sure we’ll make it there with our rig, but it looks like a real adventure! 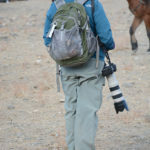 Thanks for the pictures. 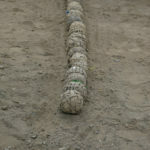 These are some of your best. 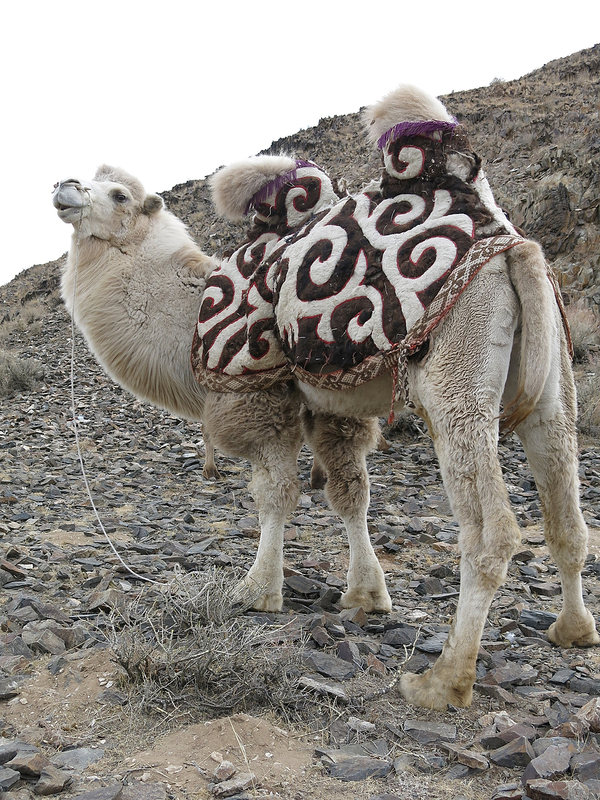 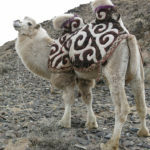 When filming The Jewel of the Nile in Morocco, the camel (a Dromedary, or one-hump) ridden by Danny DeVito’s stunt double decided it didn’t like running along side a train, so made a sharp left turn and took off at a gallop across the desert. 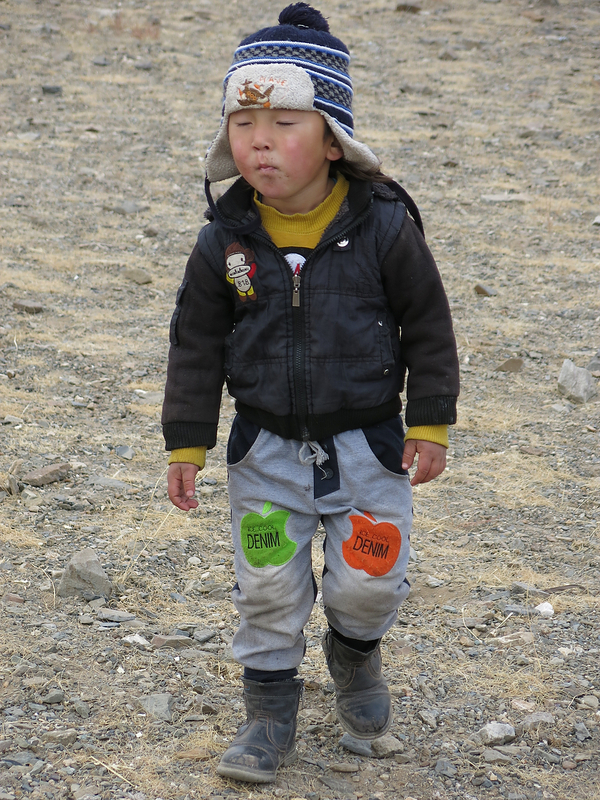 We didn’t see them again for an hour . 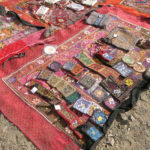 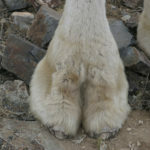 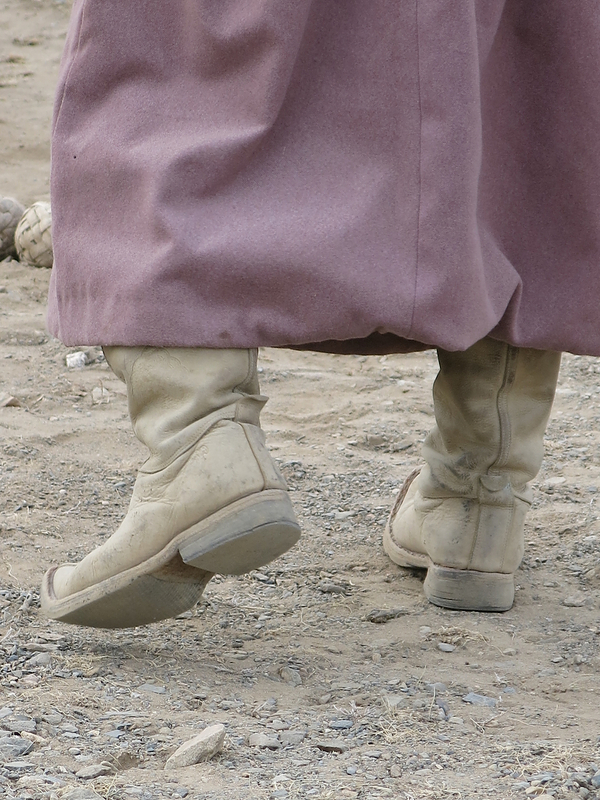 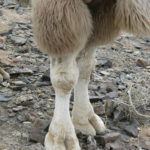 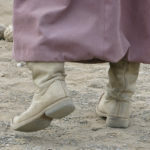 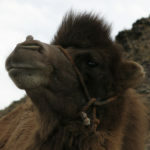 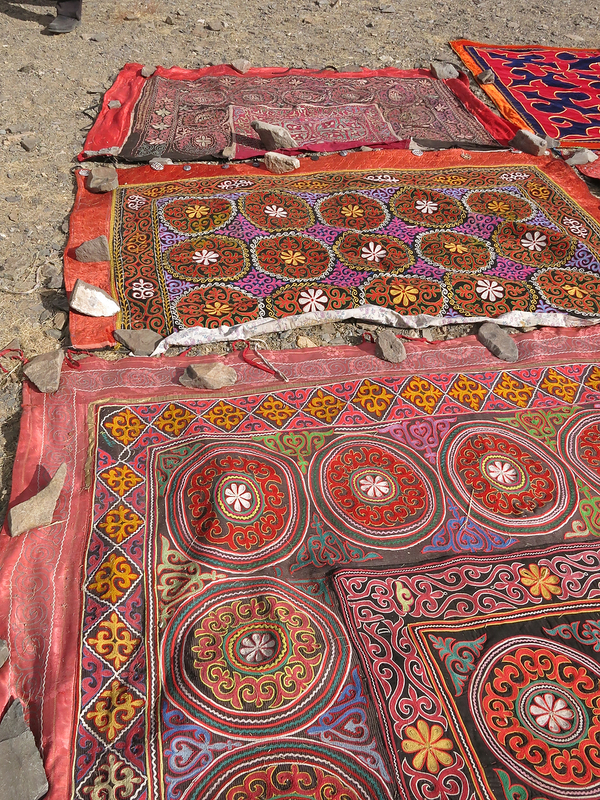 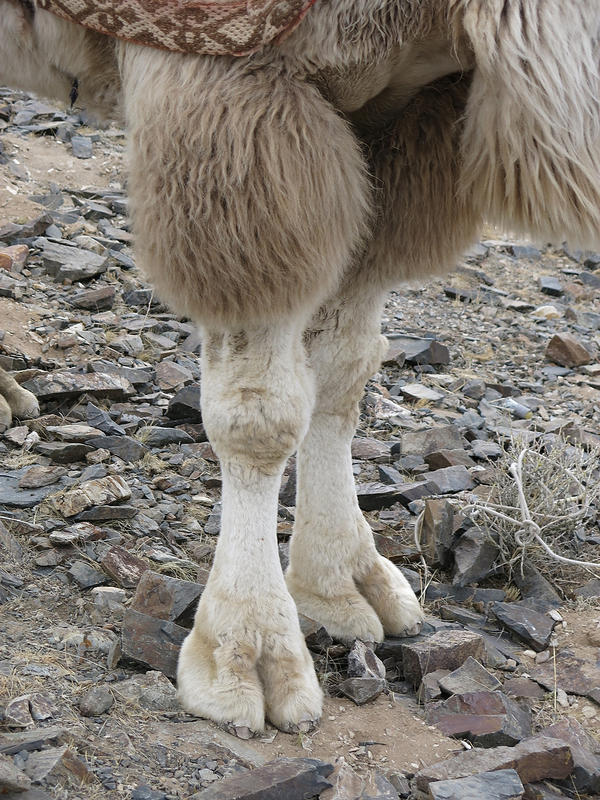 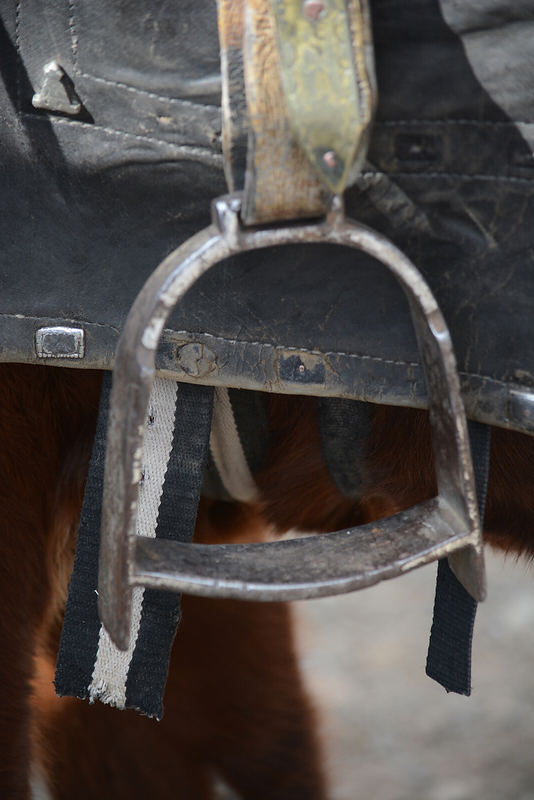 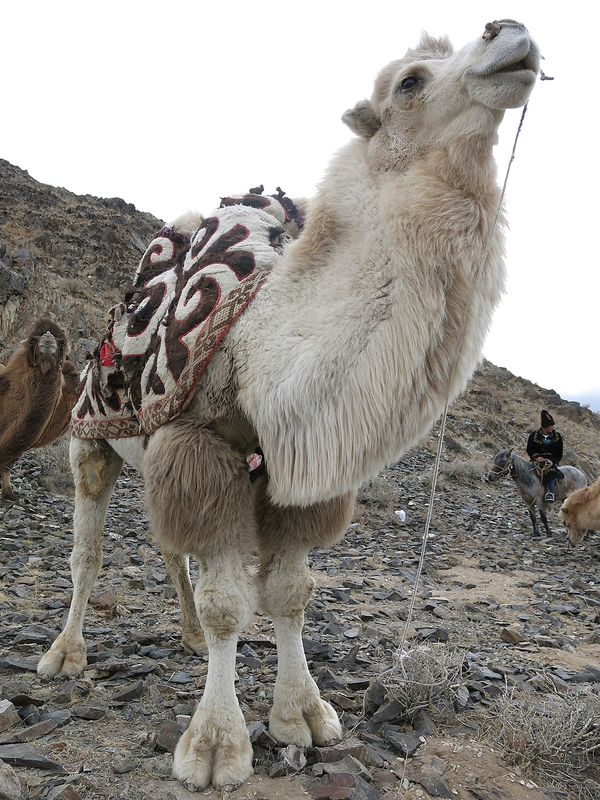 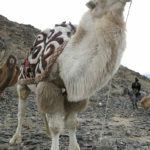 . . camels can run very fast when inspired, and can out-run a horse for short periods of time.